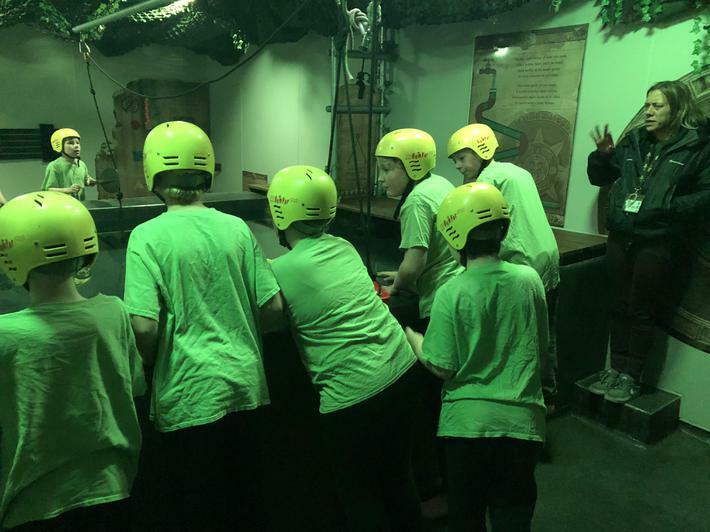 Volcano group have had an exciting and busy day today. 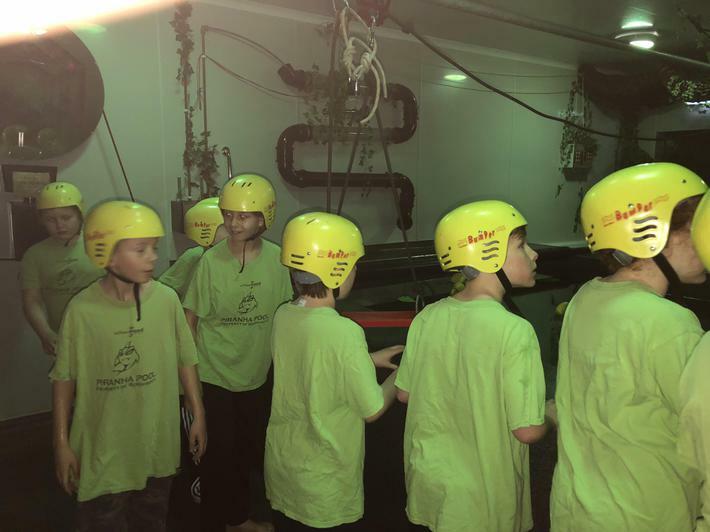 After we arrived, we had lunch and then headed straight into a day full of activities. 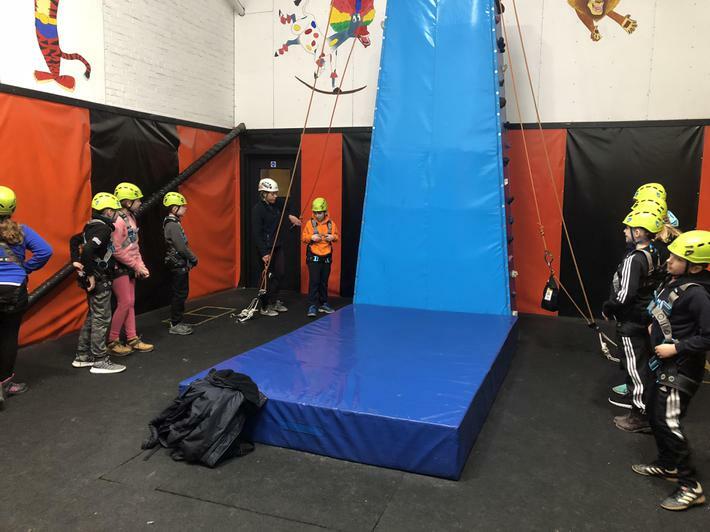 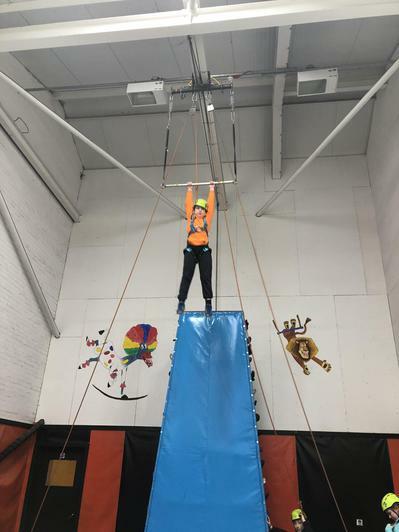 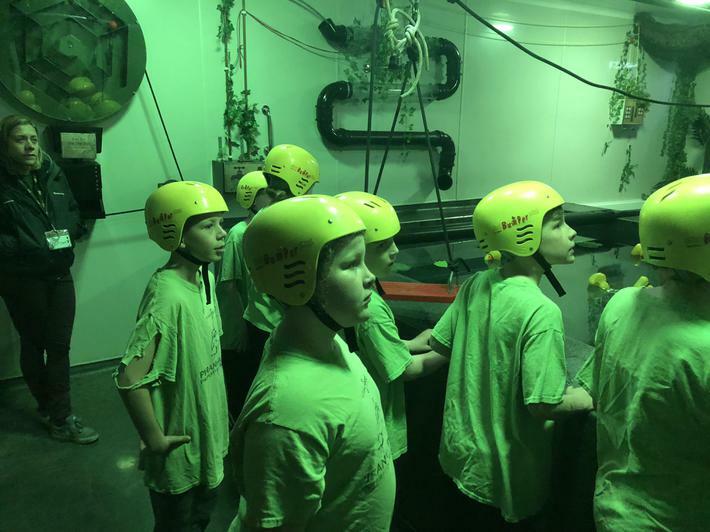 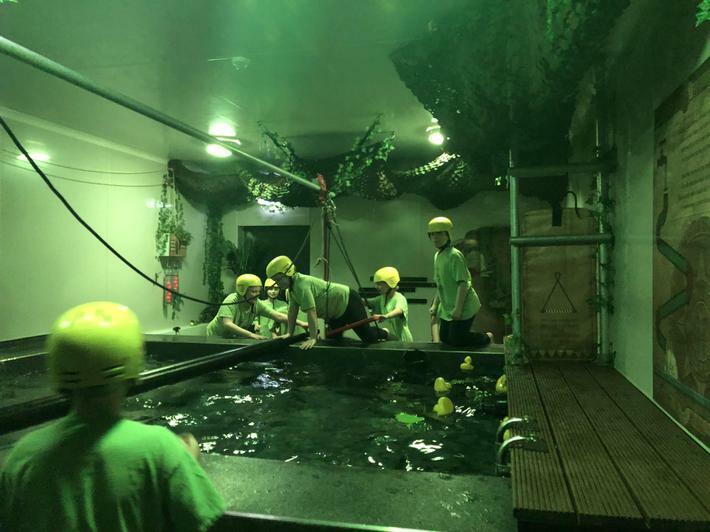 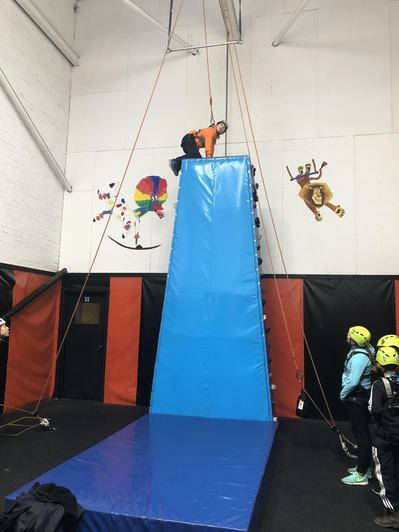 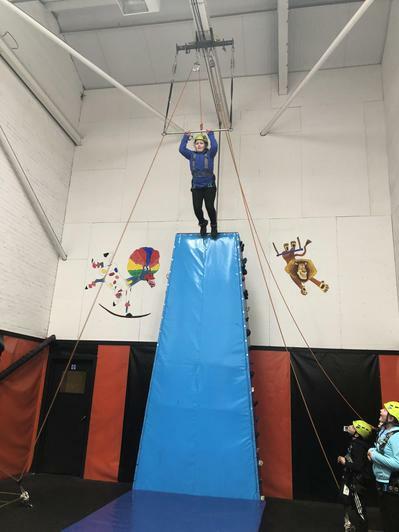 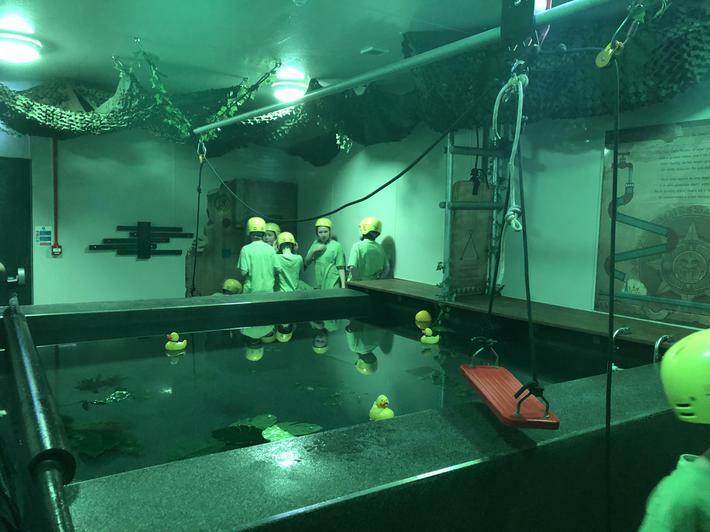 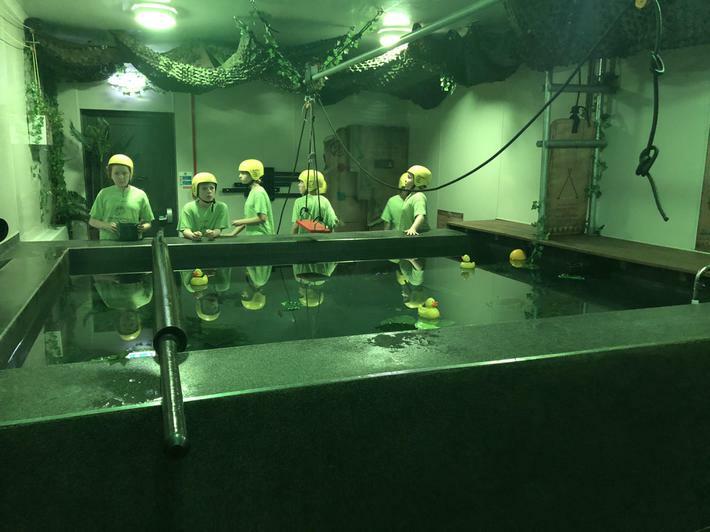 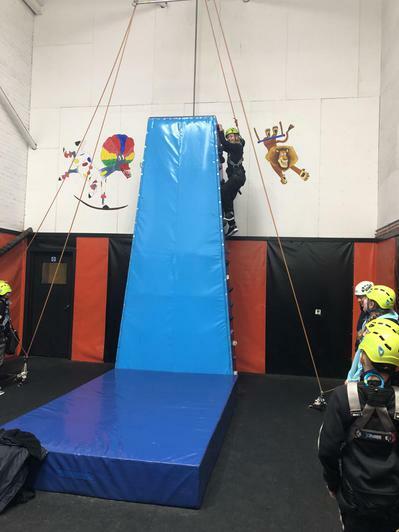 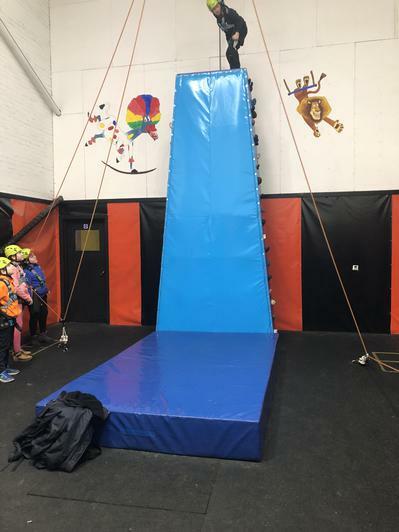 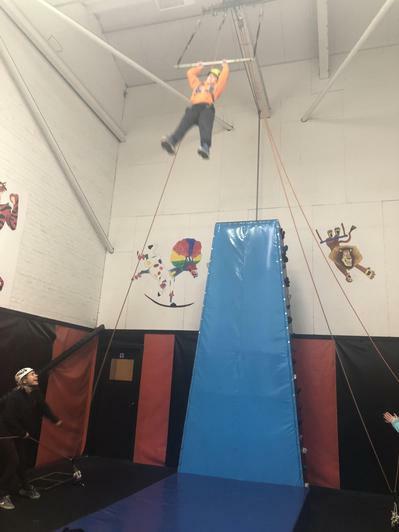 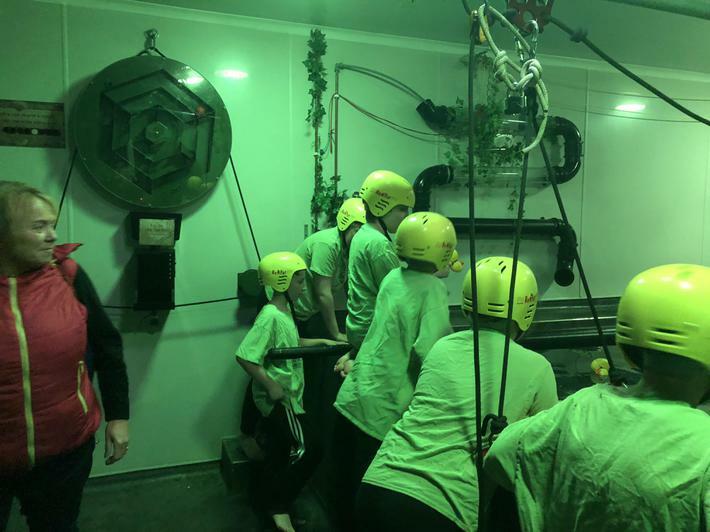 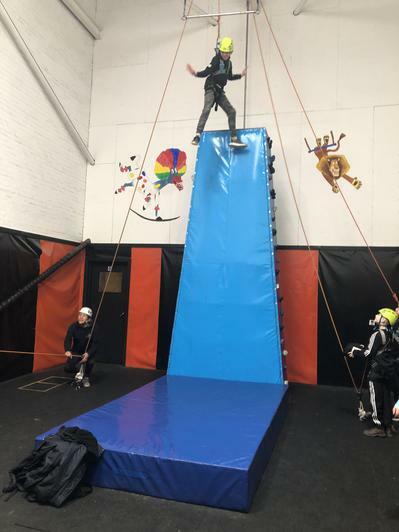 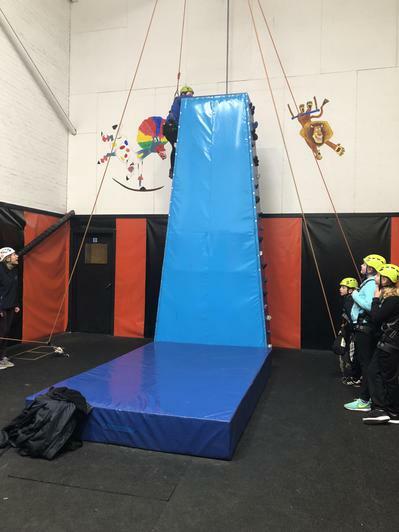 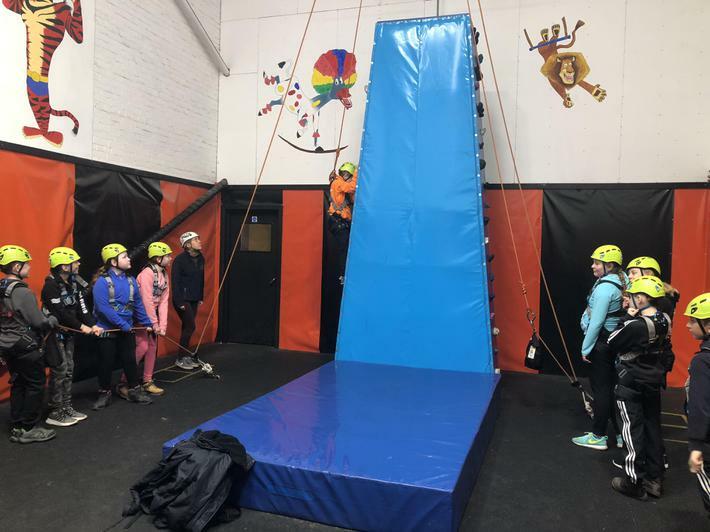 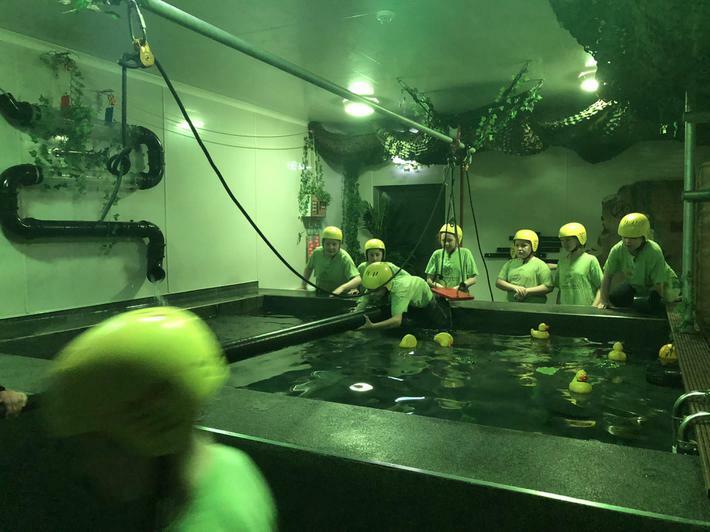 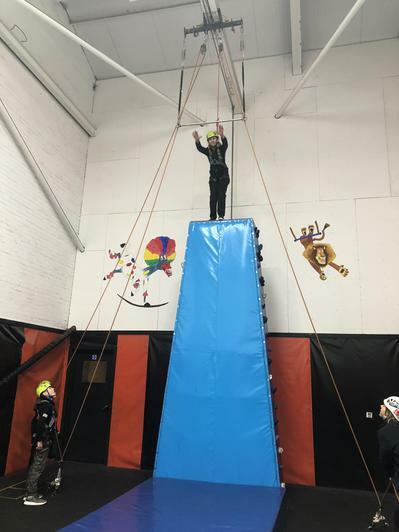 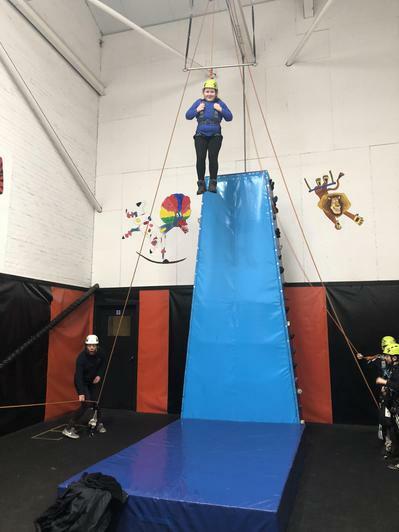 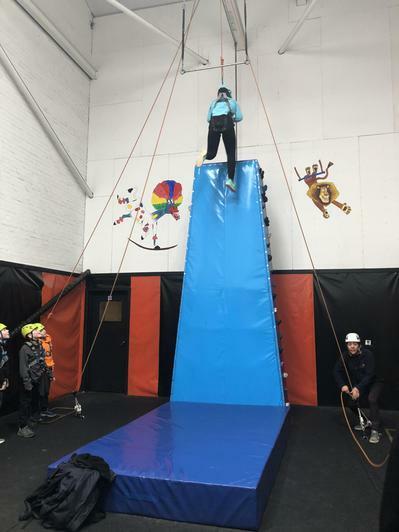 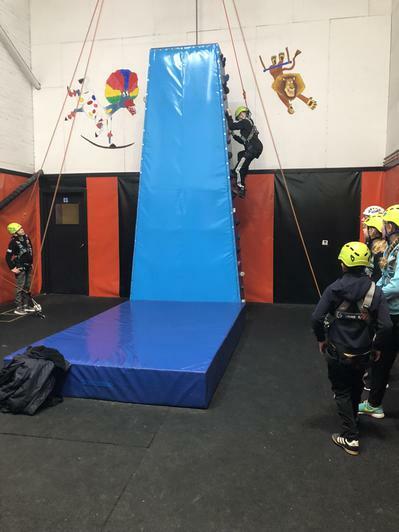 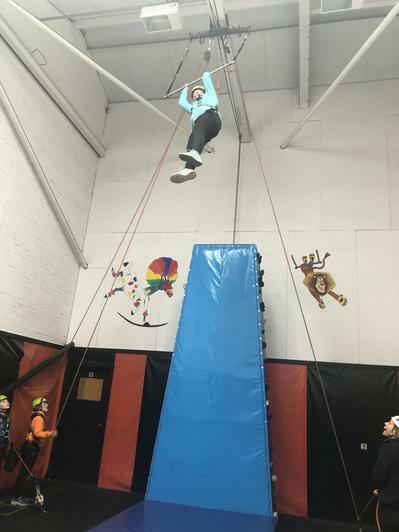 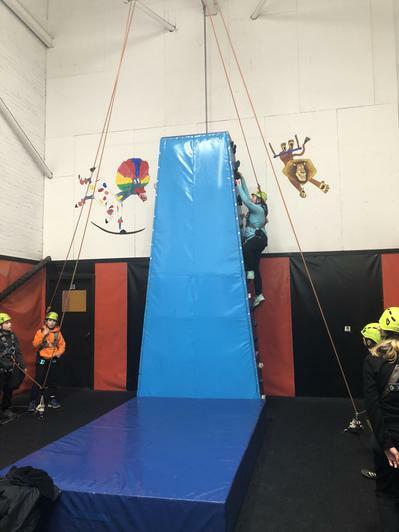 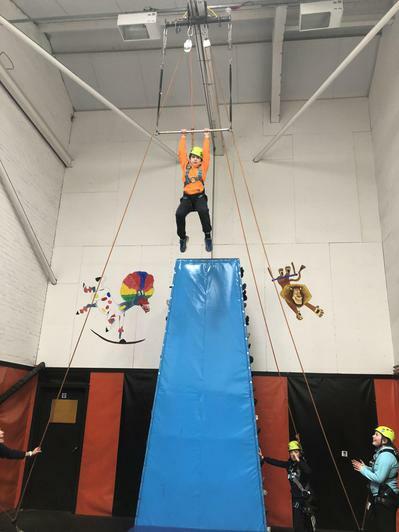 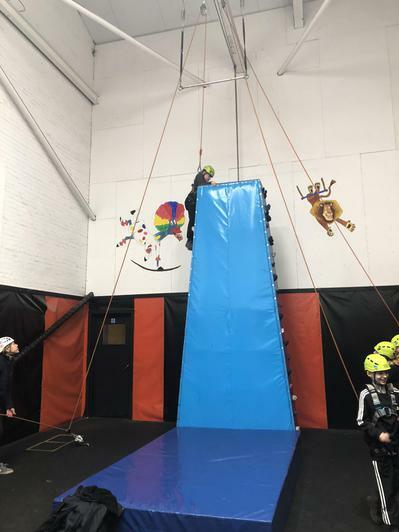 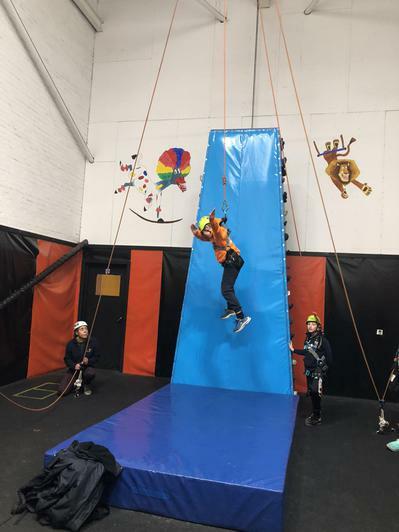 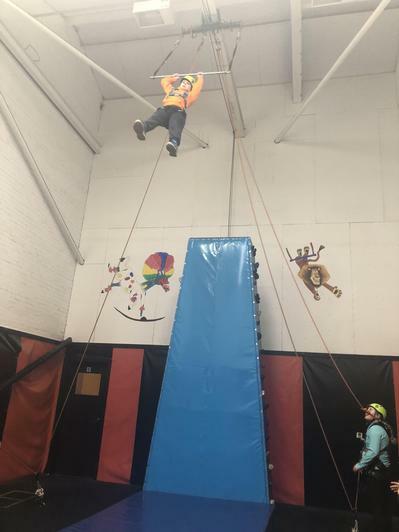 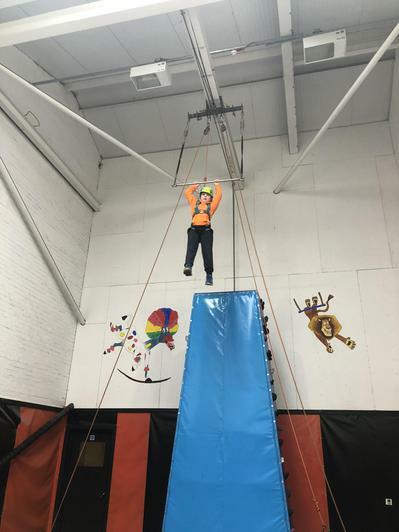 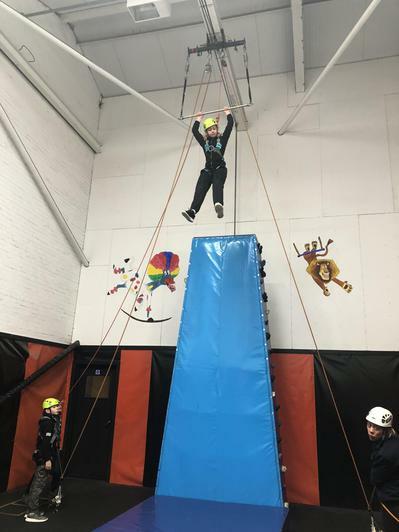 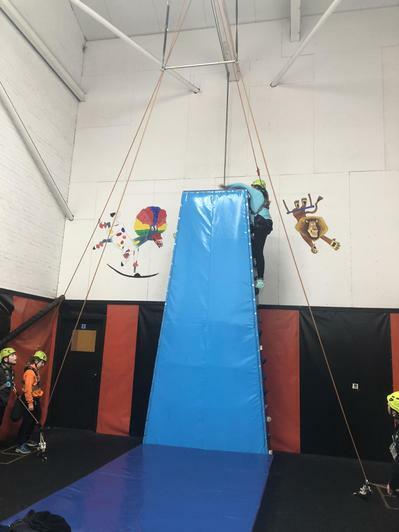 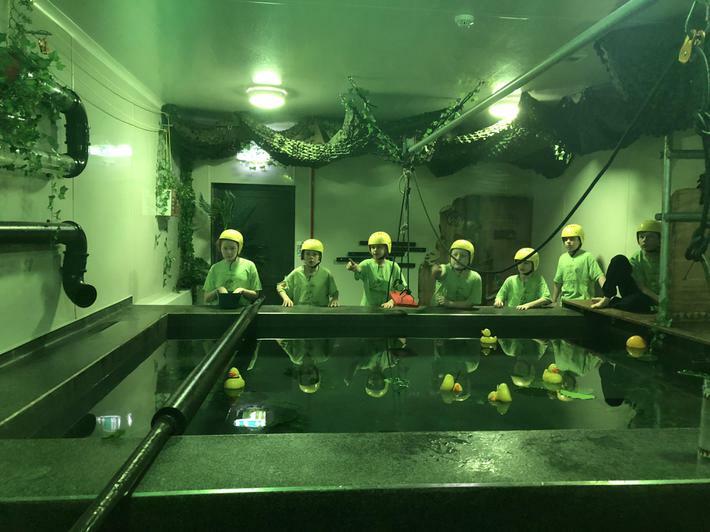 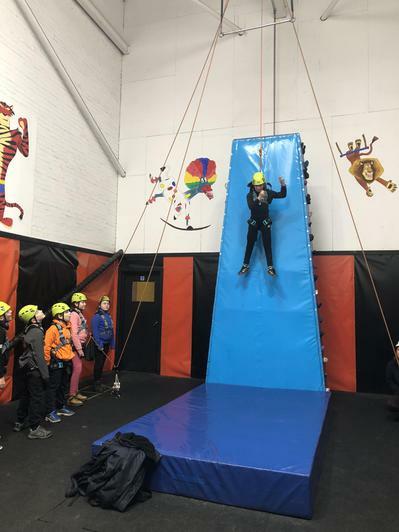 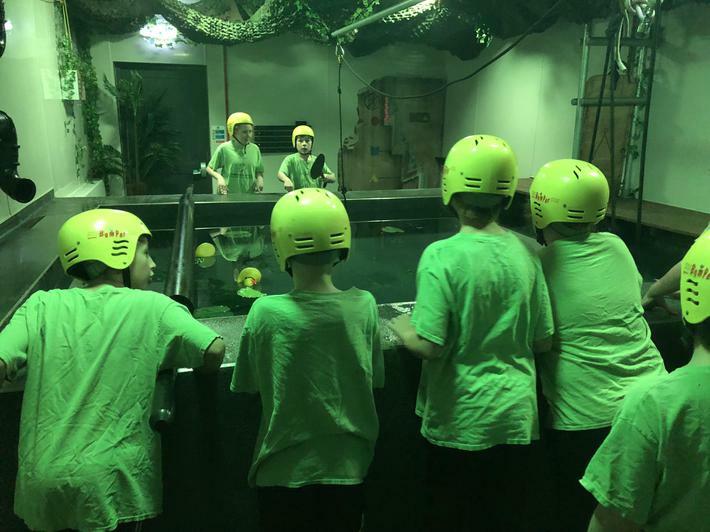 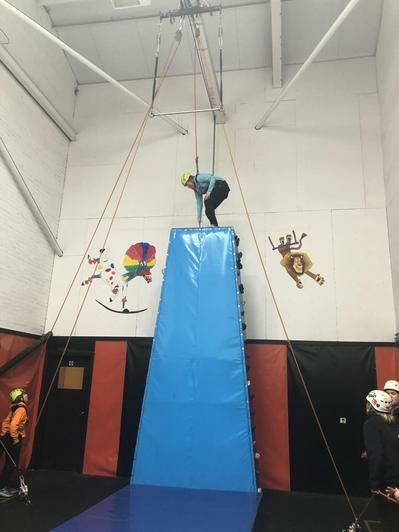 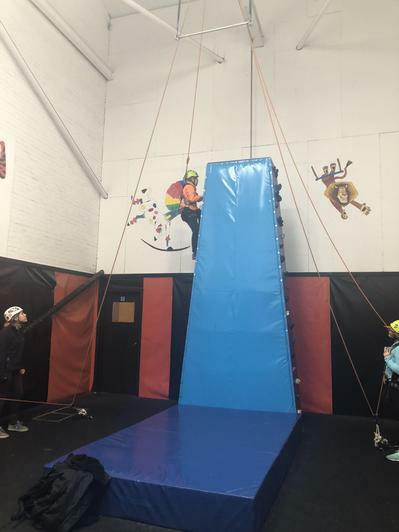 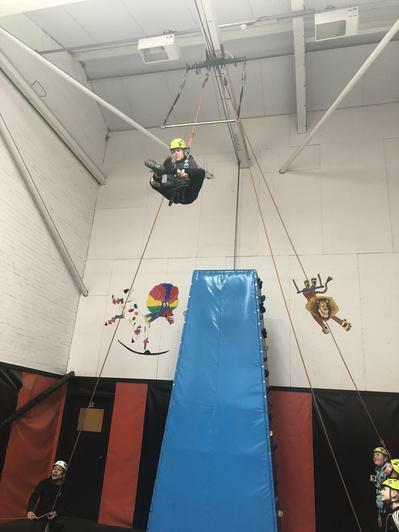 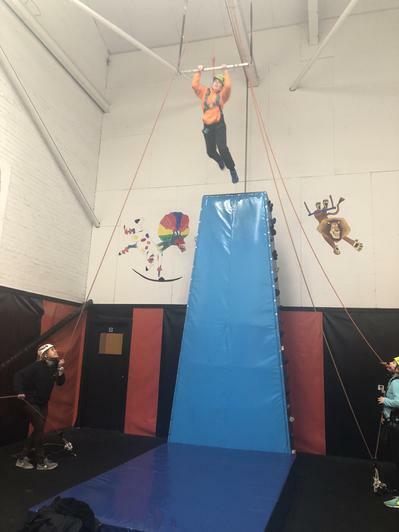 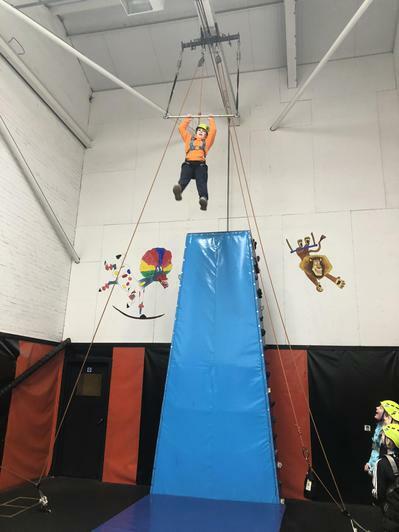 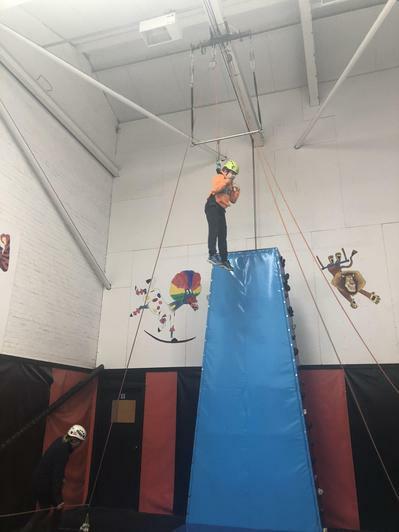 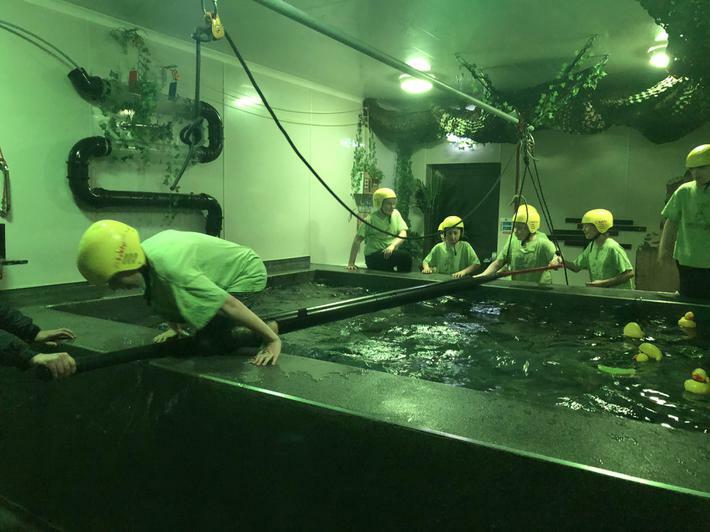 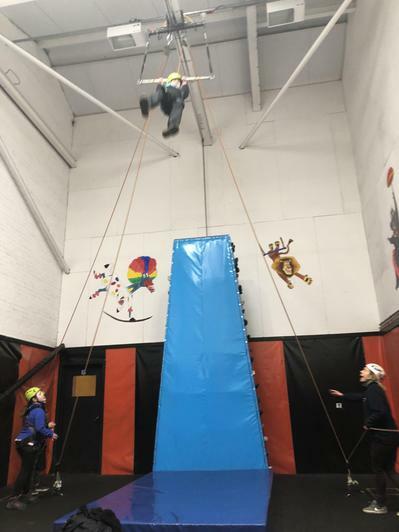 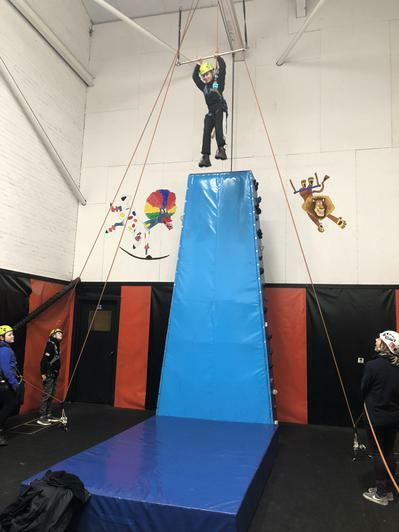 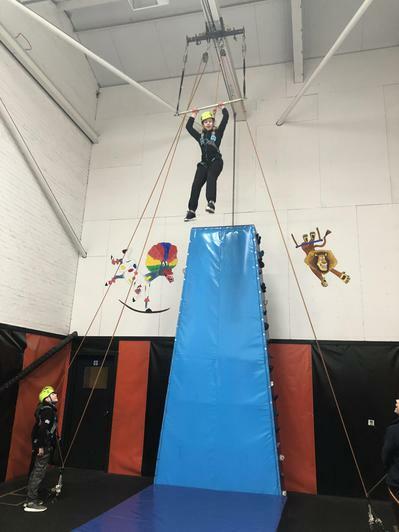 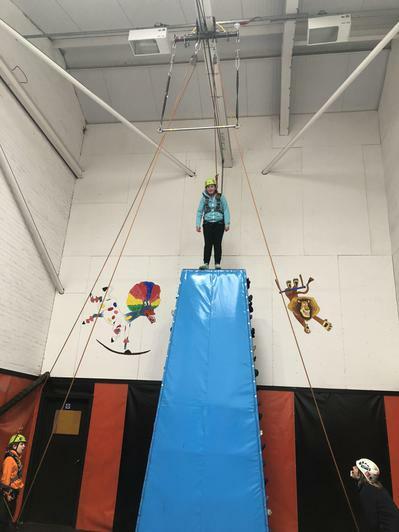 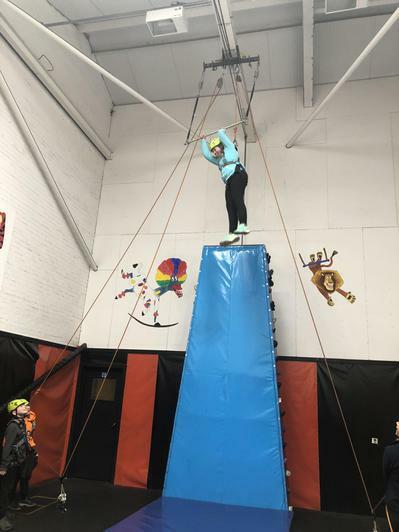 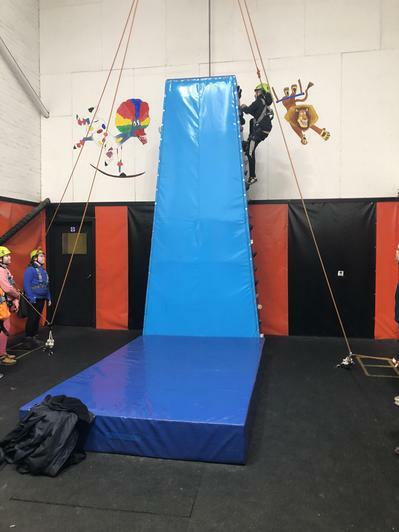 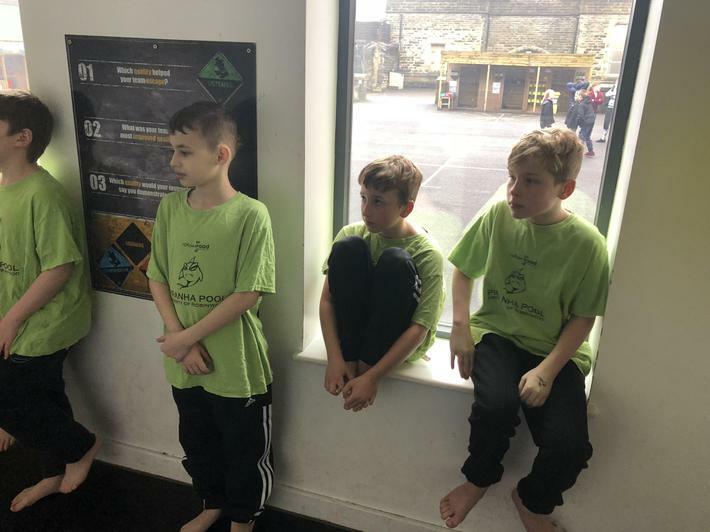 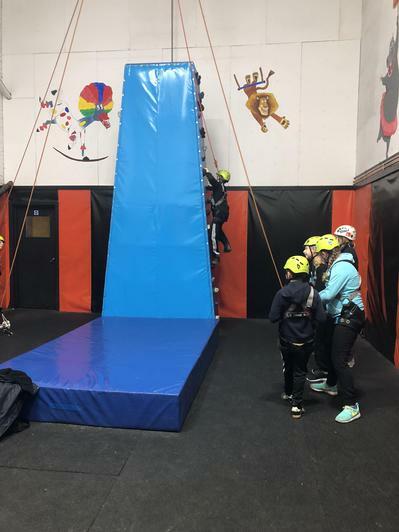 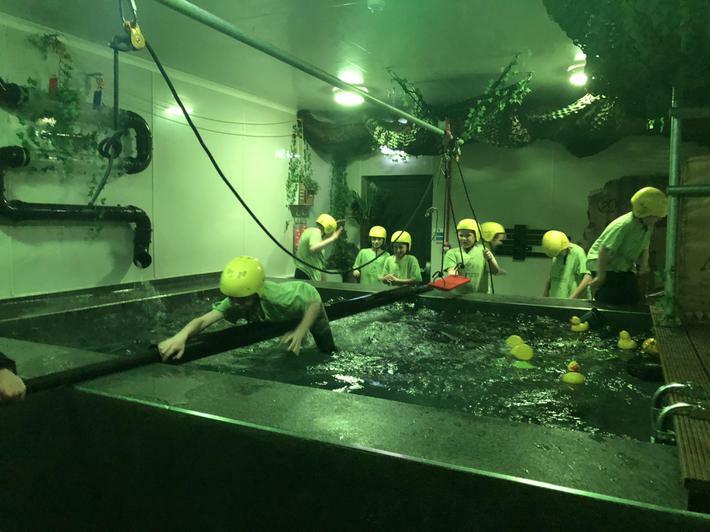 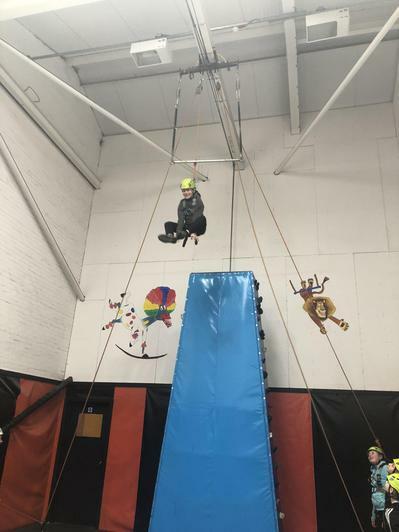 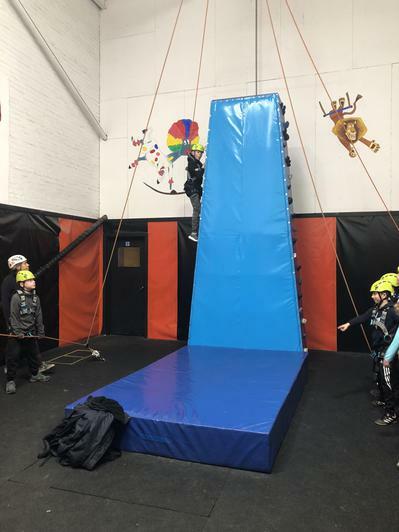 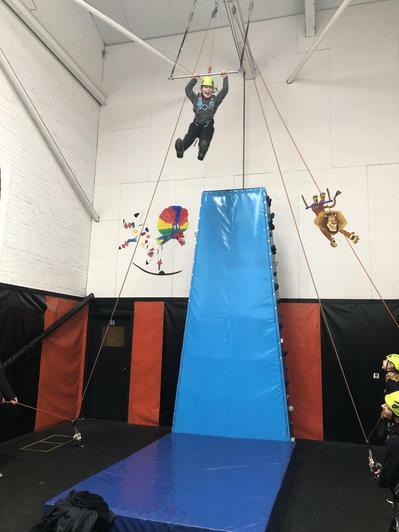 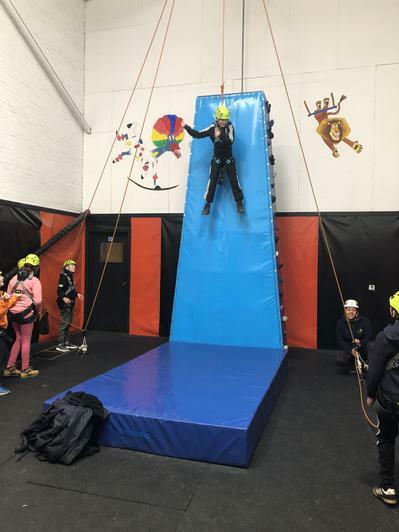 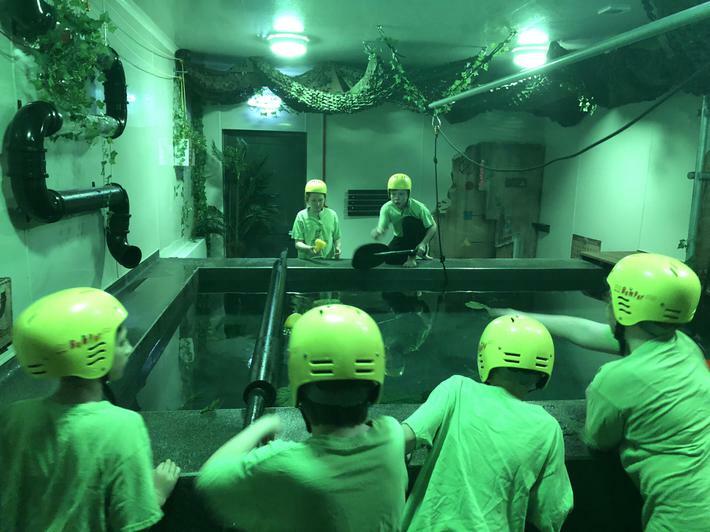 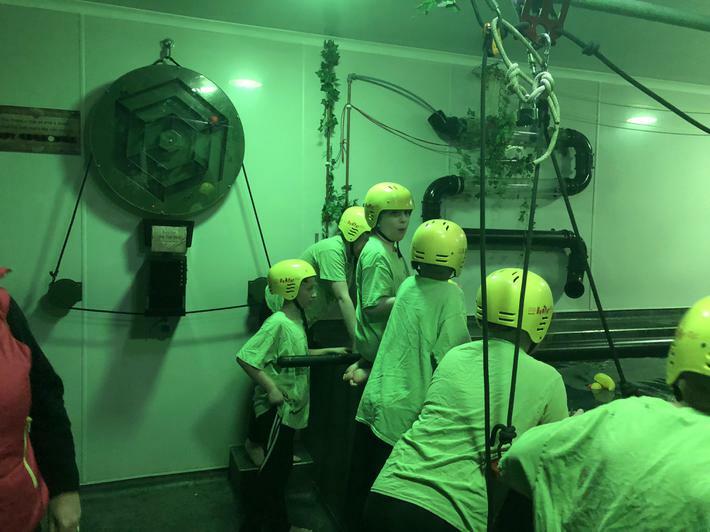 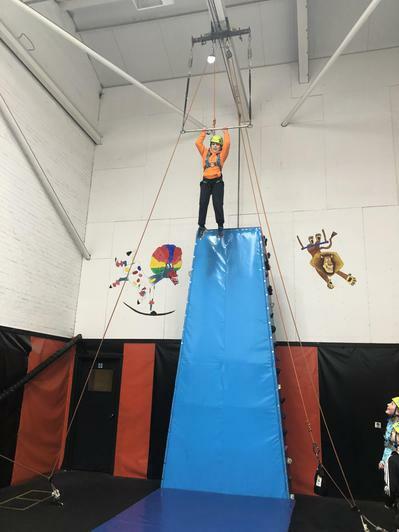 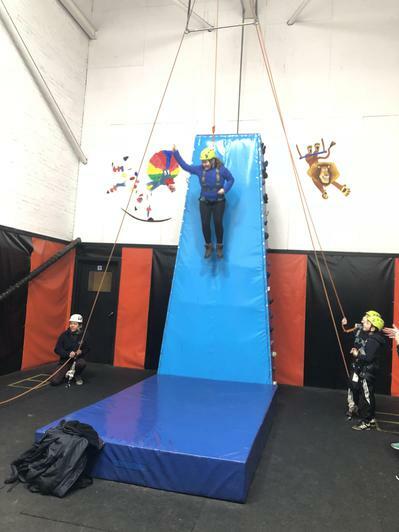 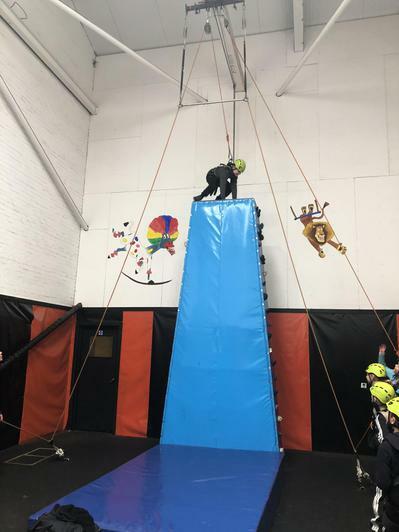 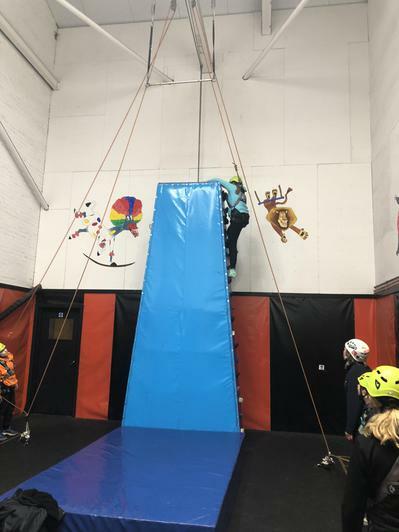 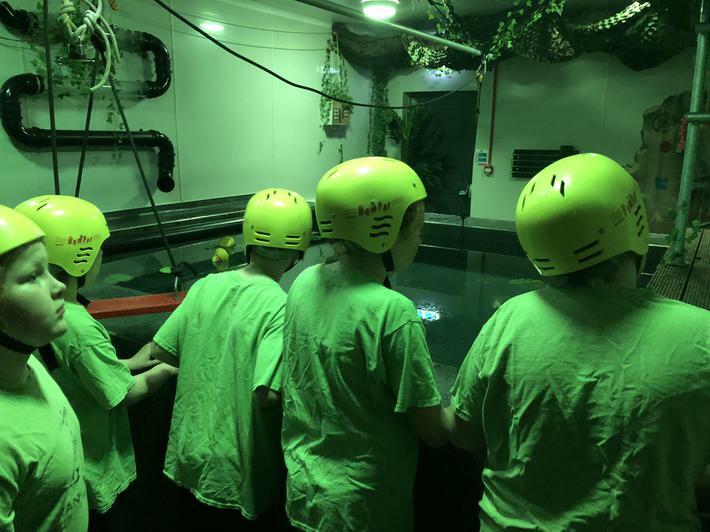 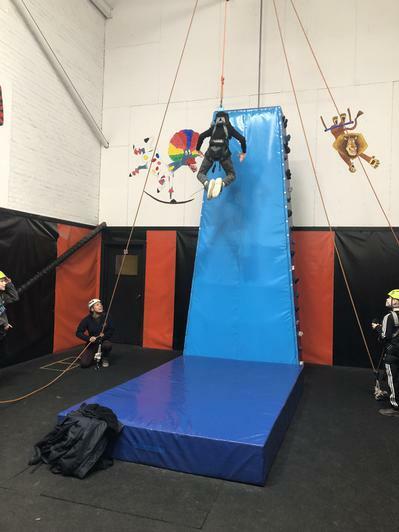 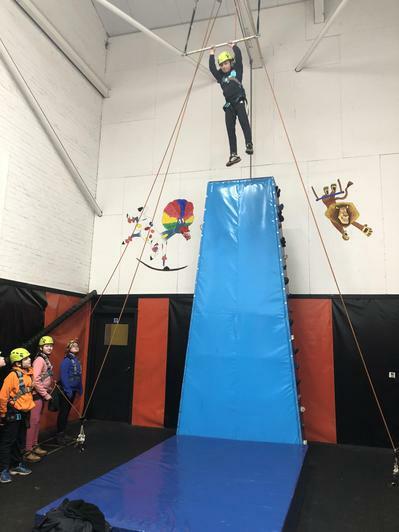 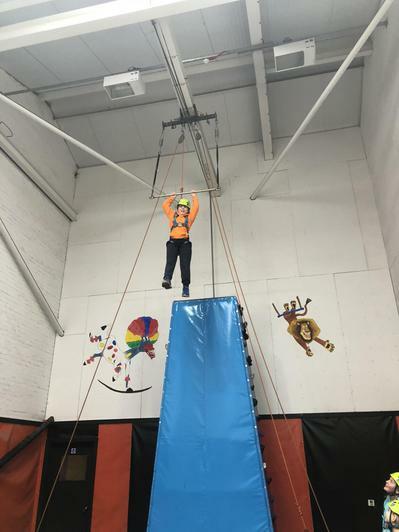 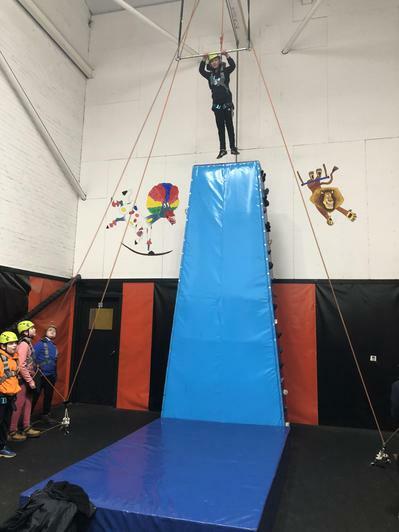 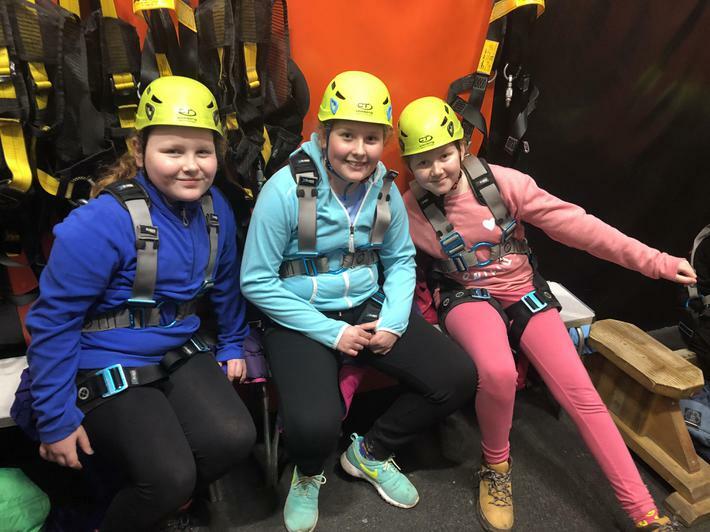 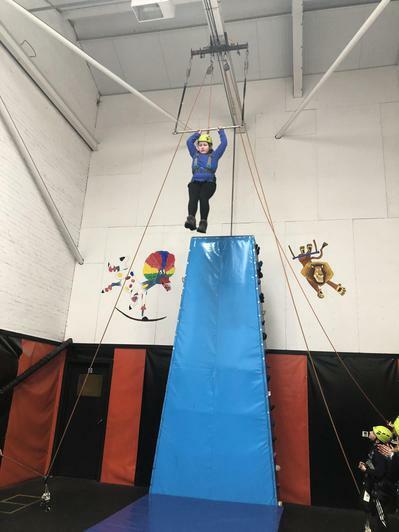 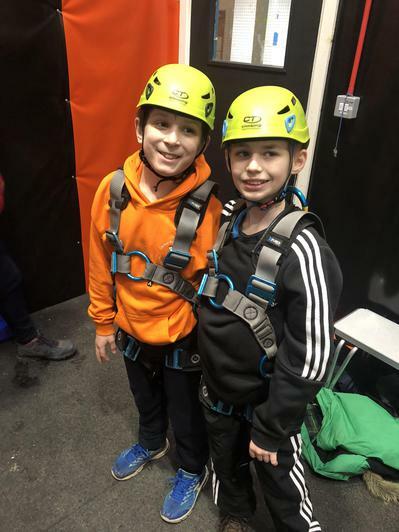 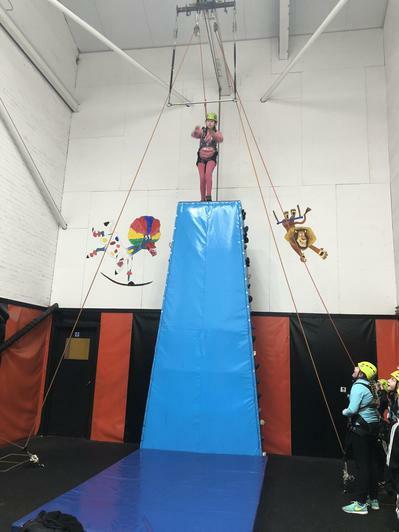 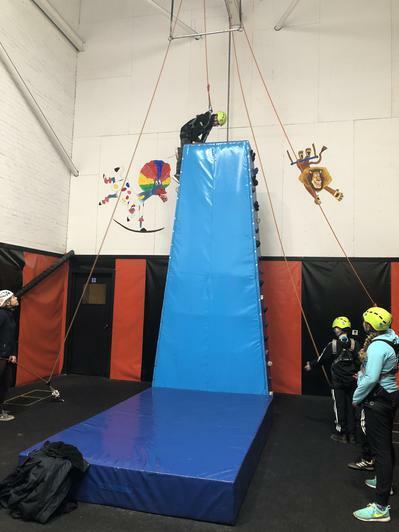 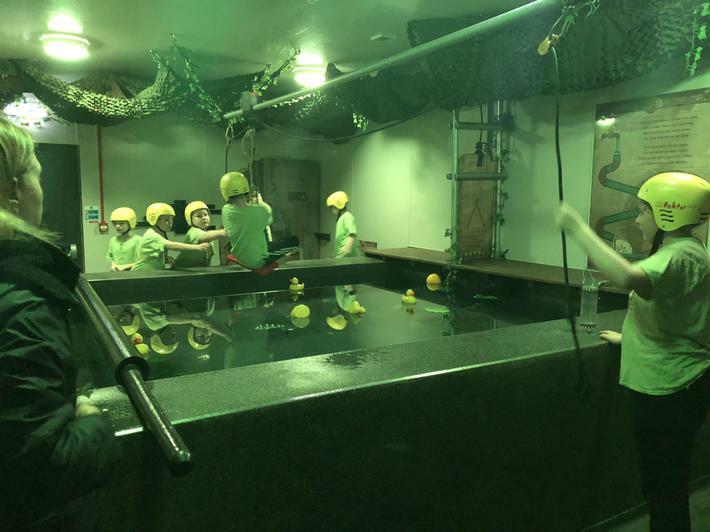 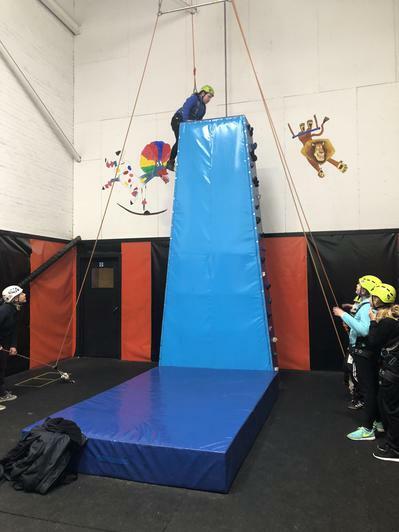 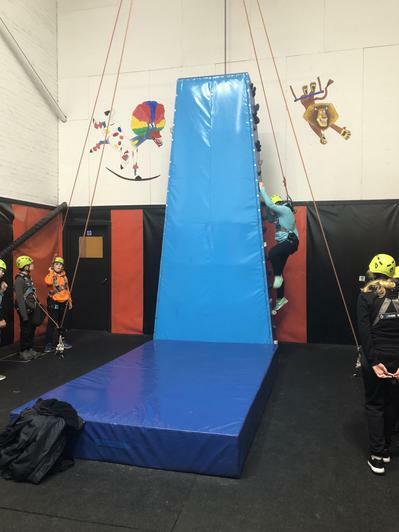 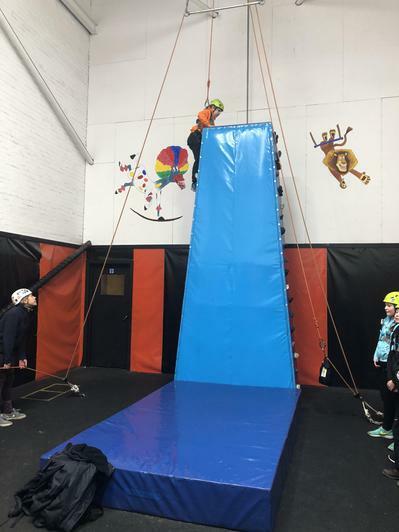 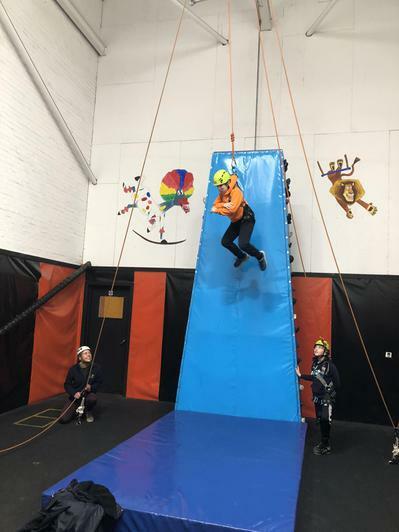 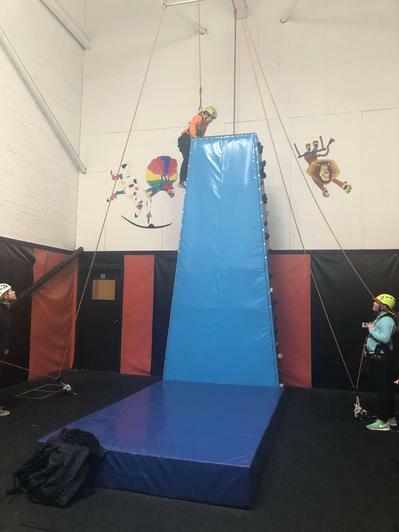 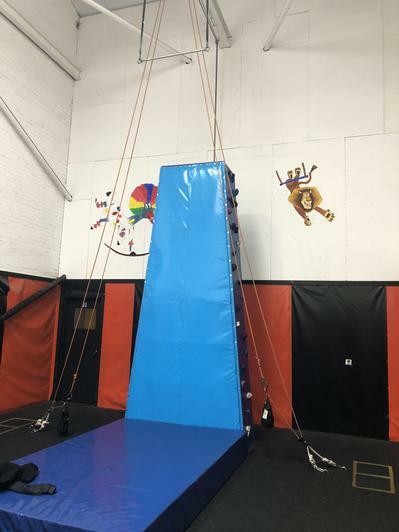 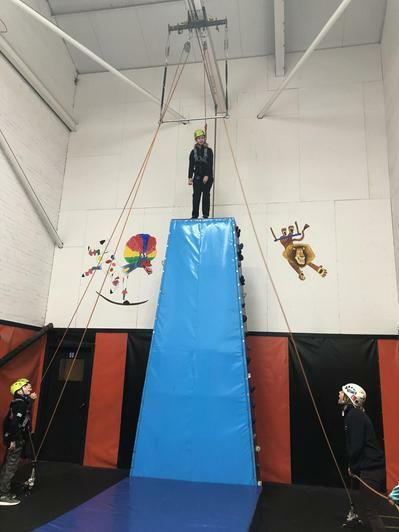 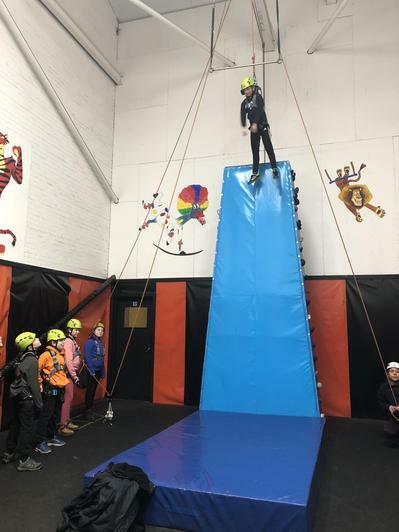 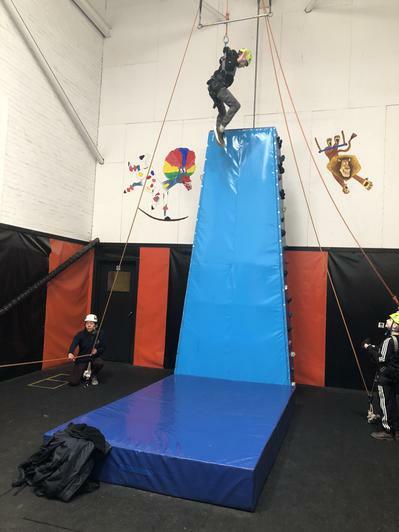 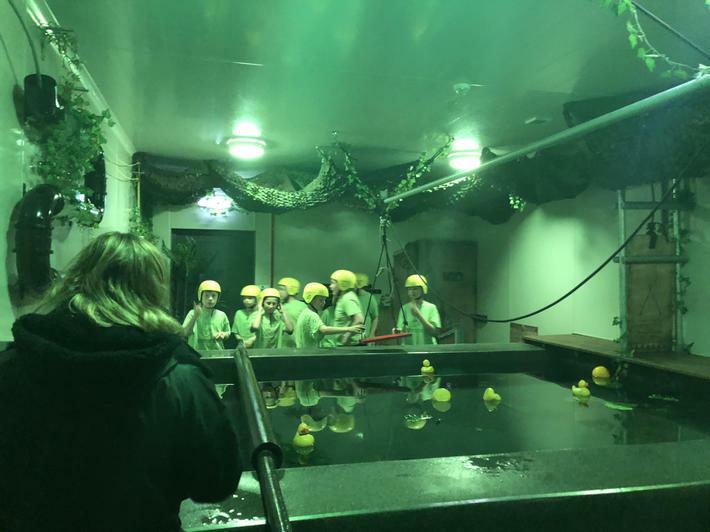 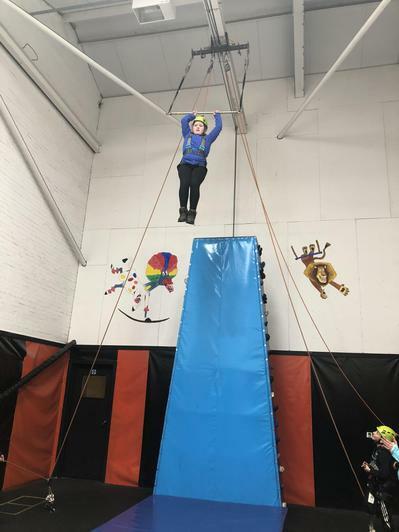 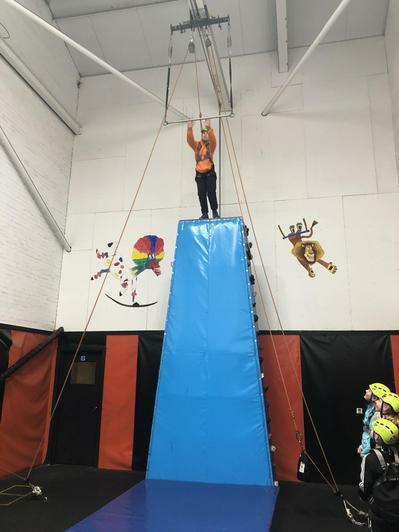 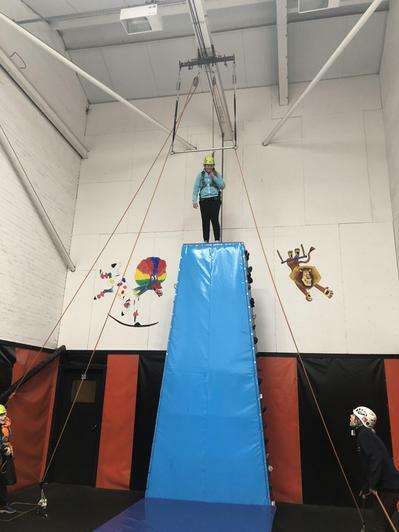 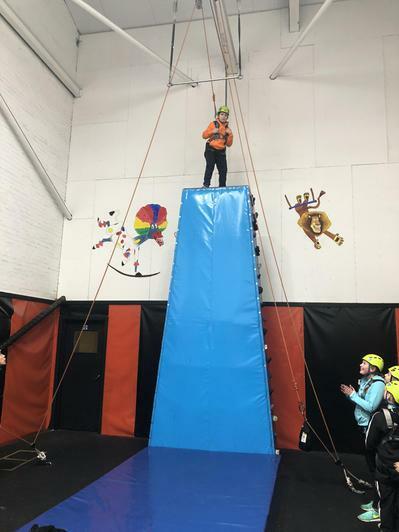 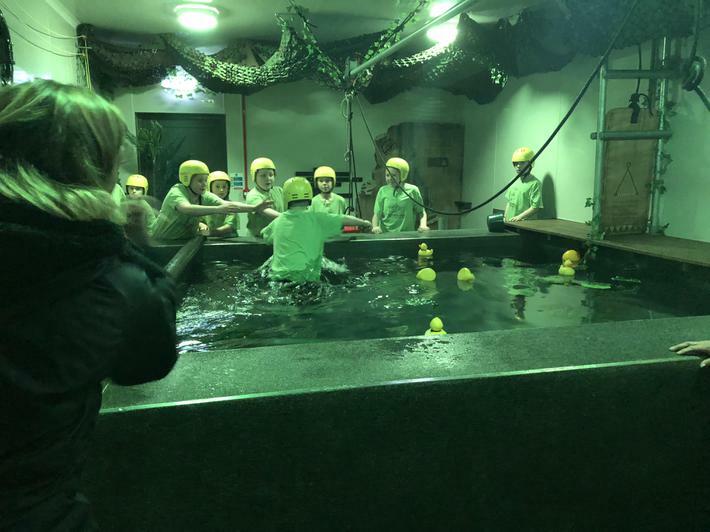 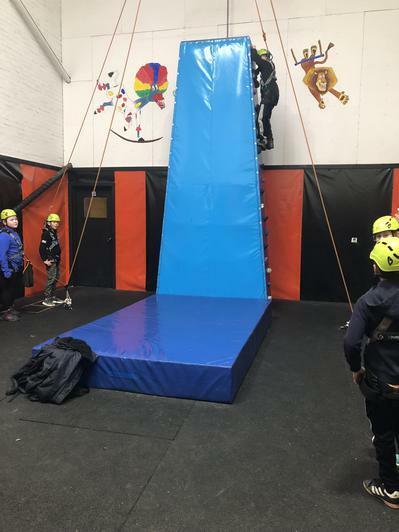 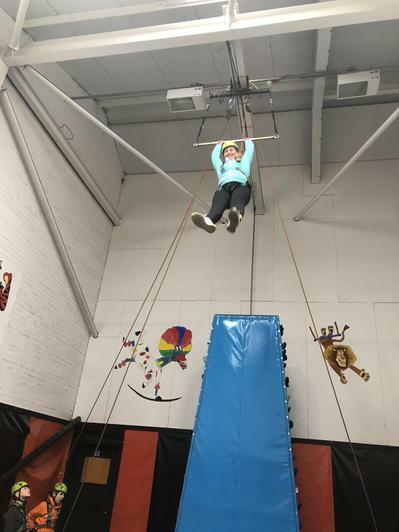 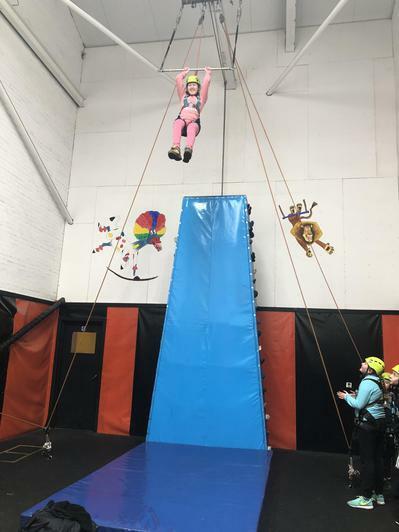 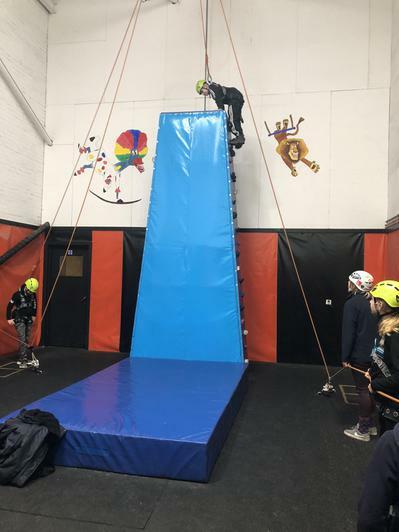 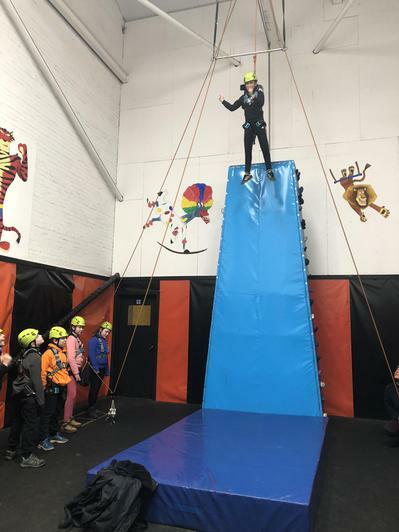 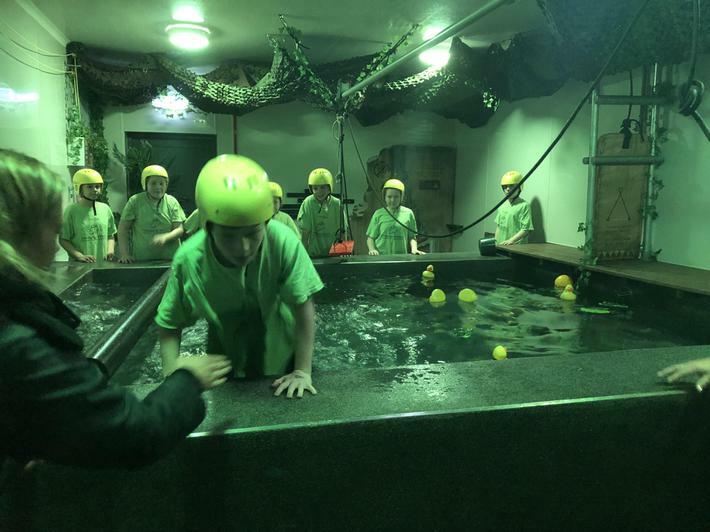 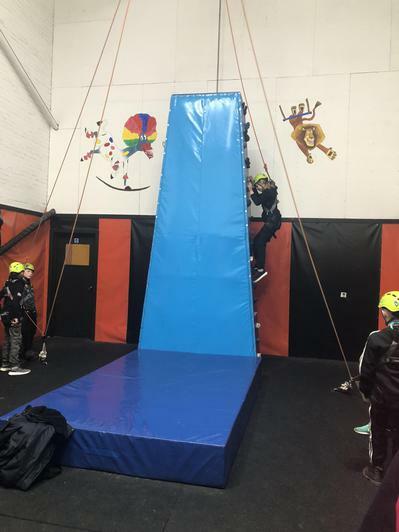 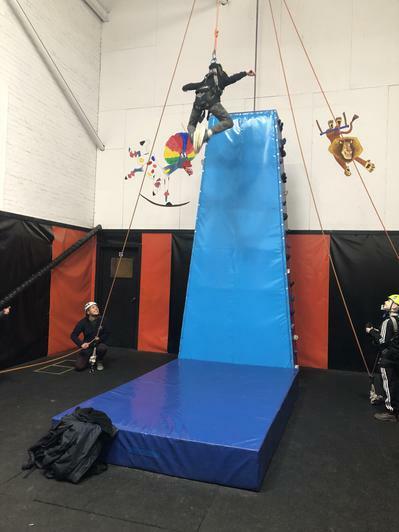 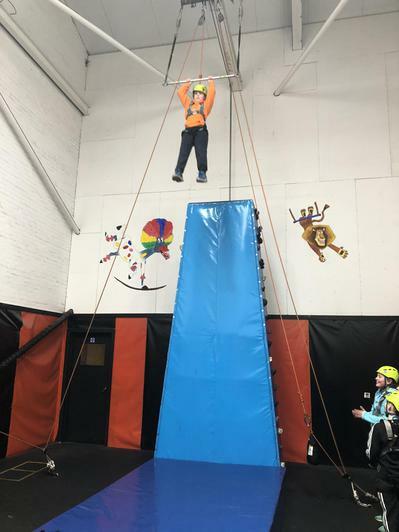 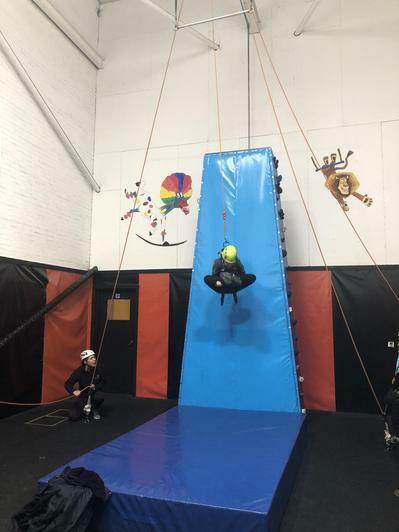 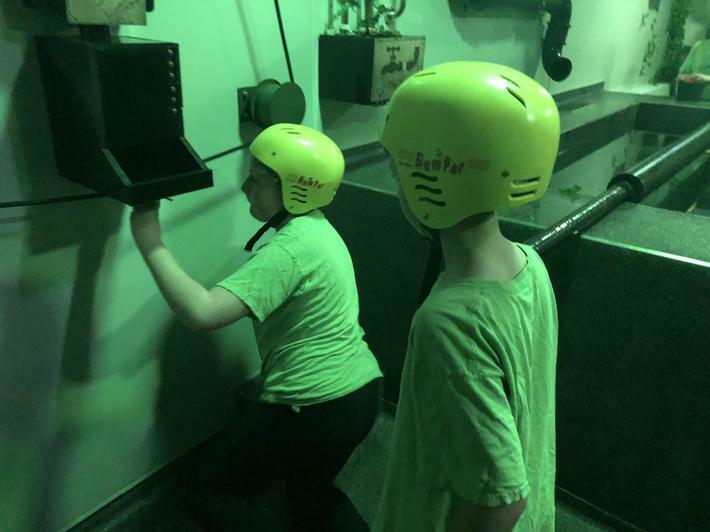 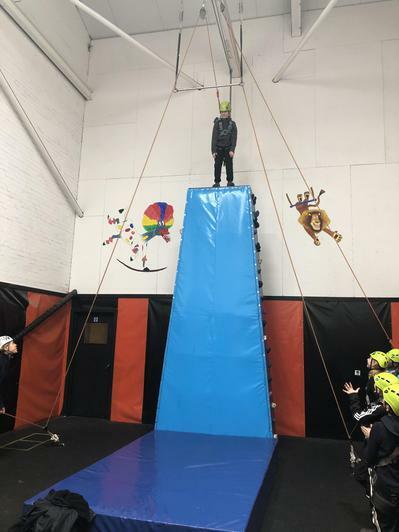 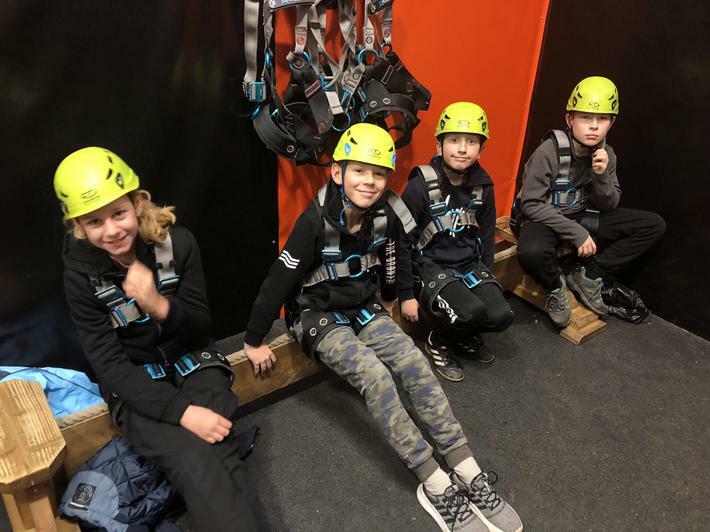 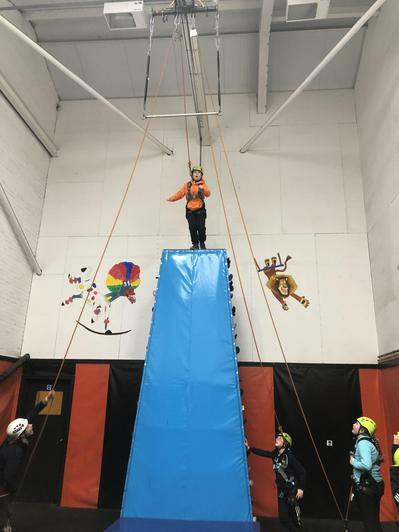 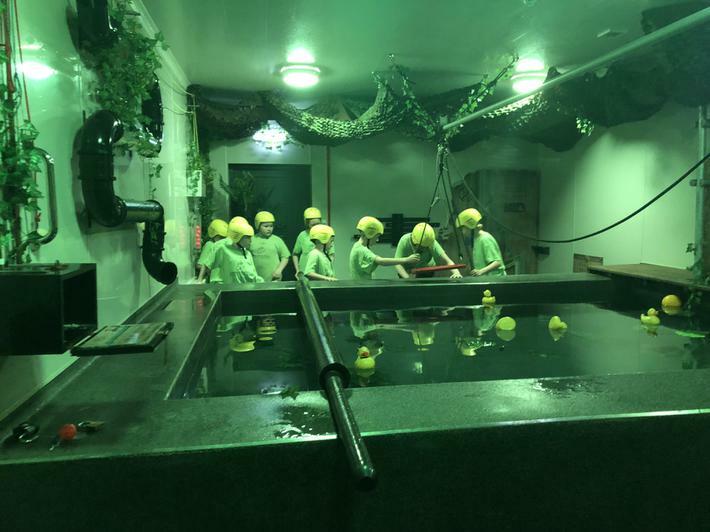 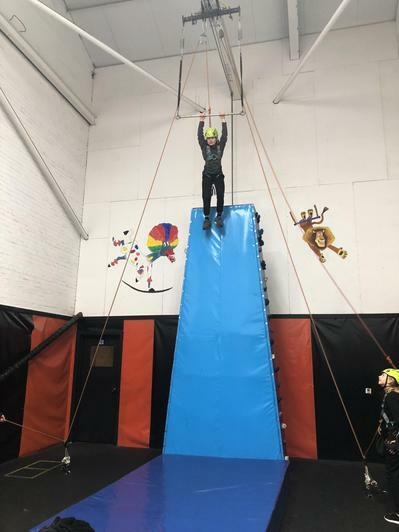 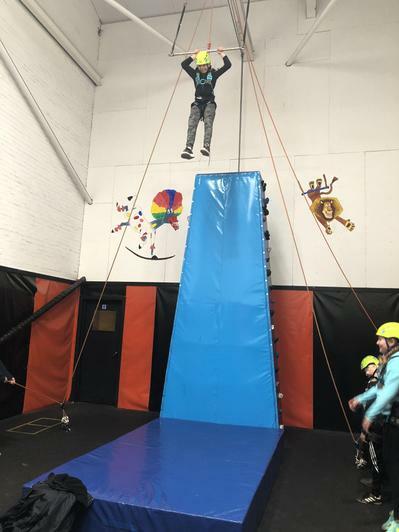 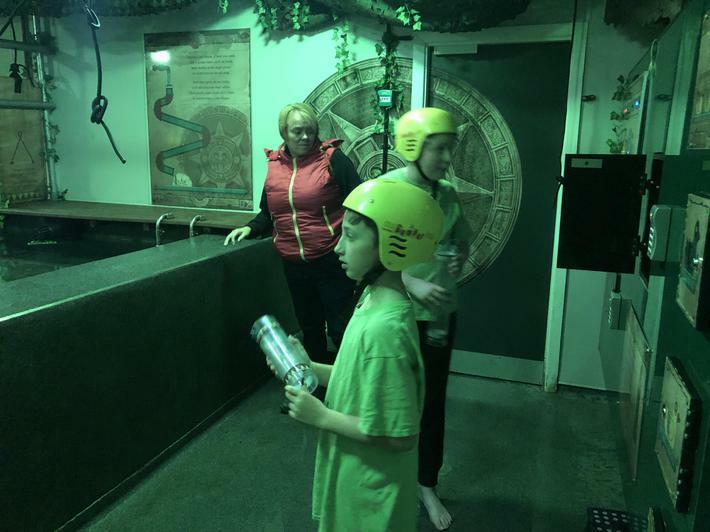 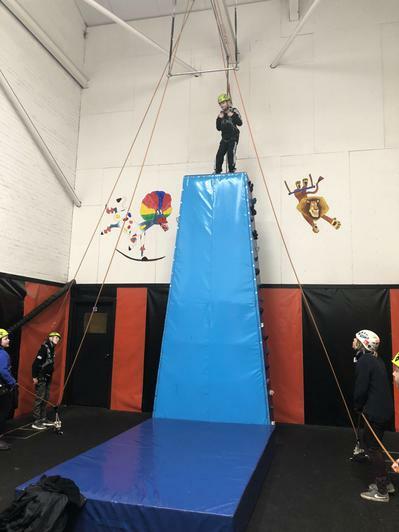 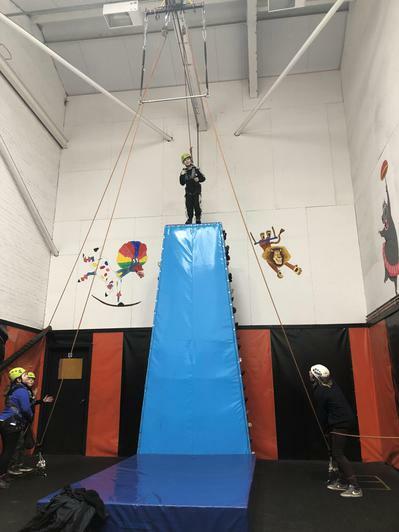 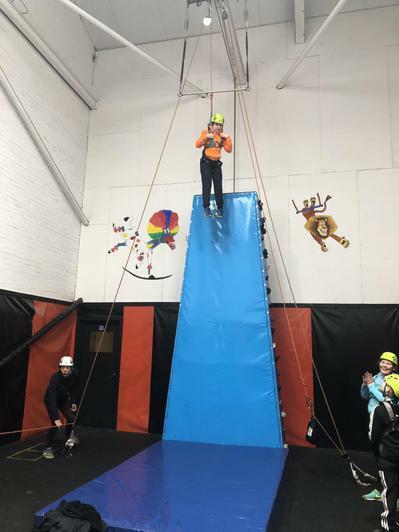 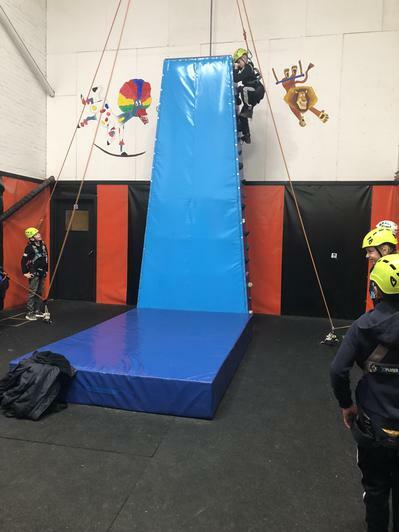 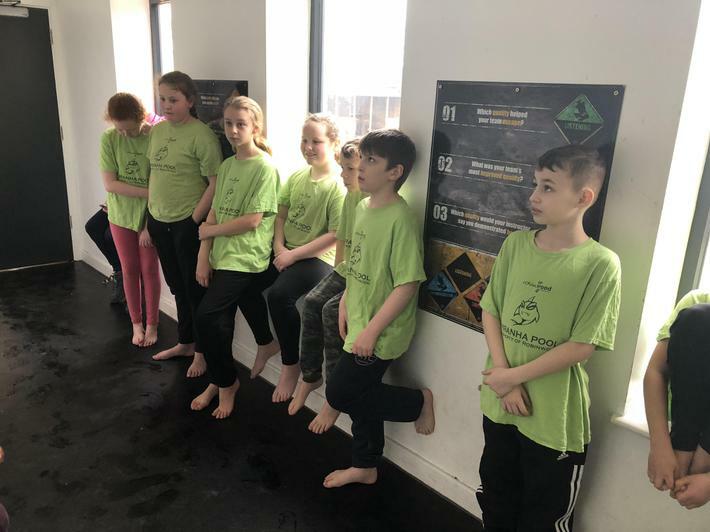 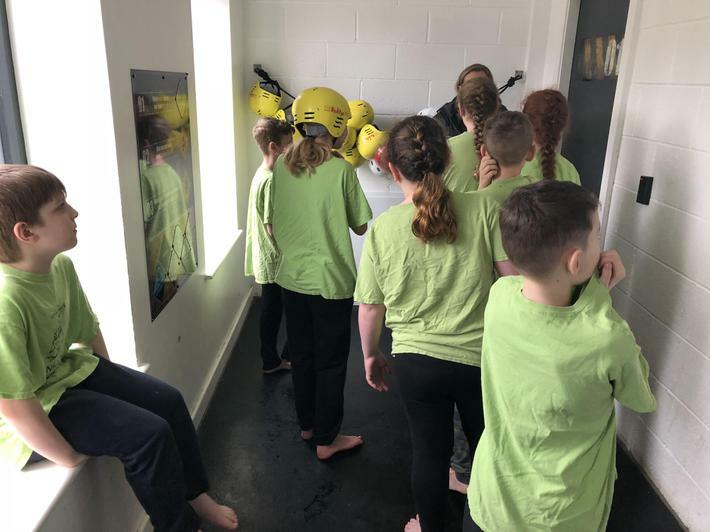 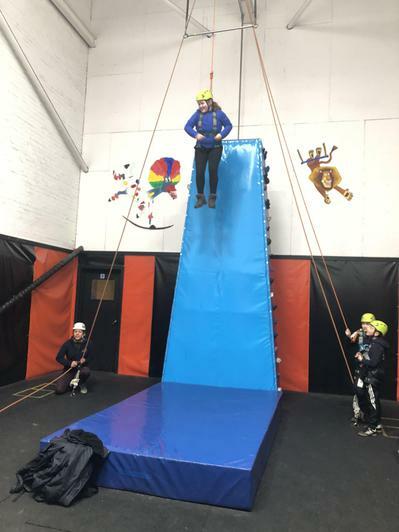 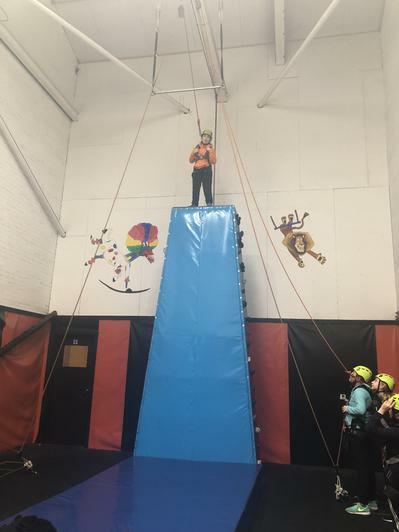 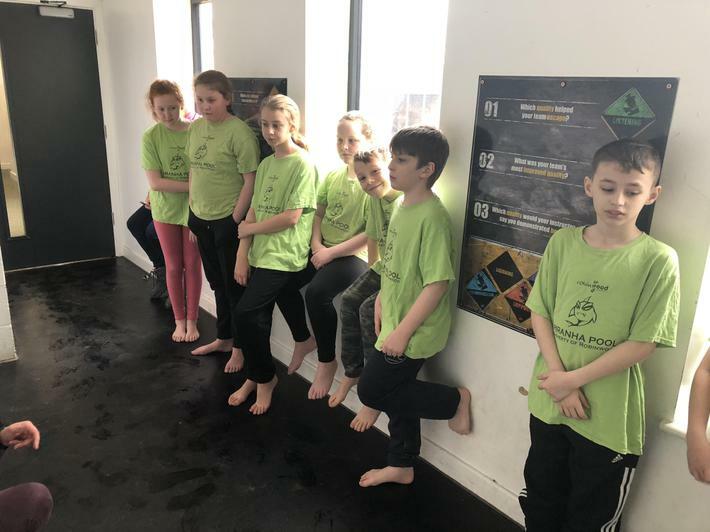 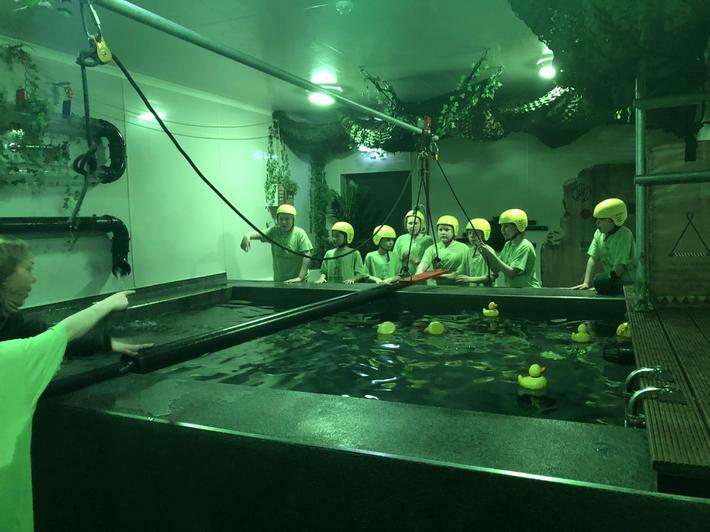 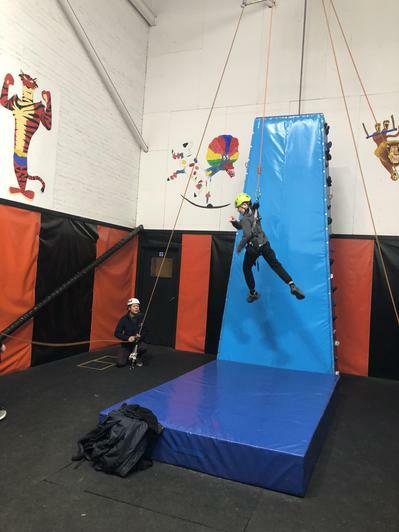 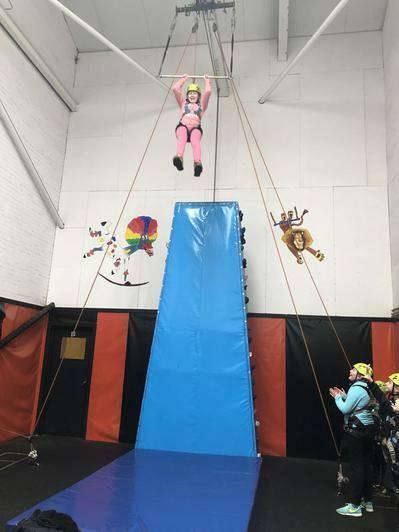 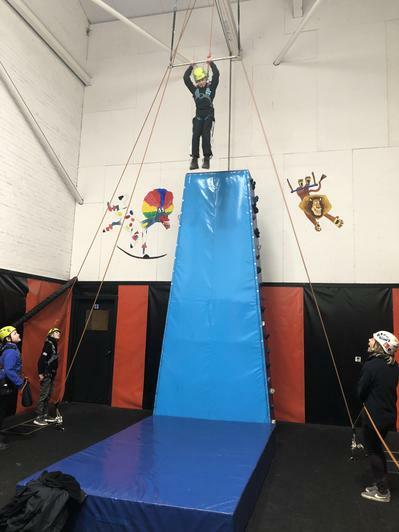 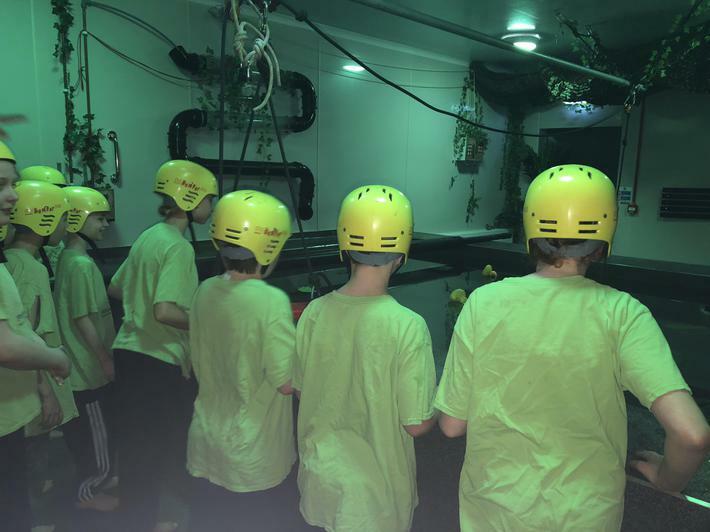 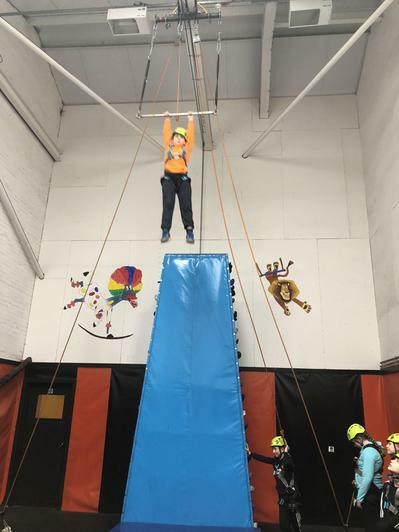 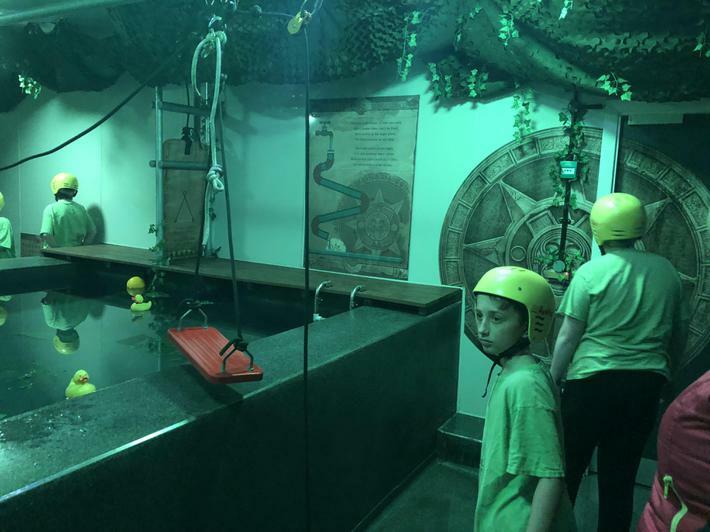 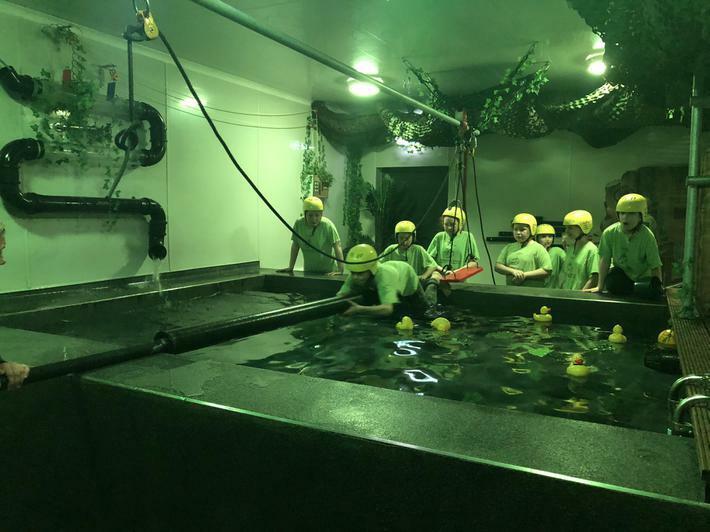 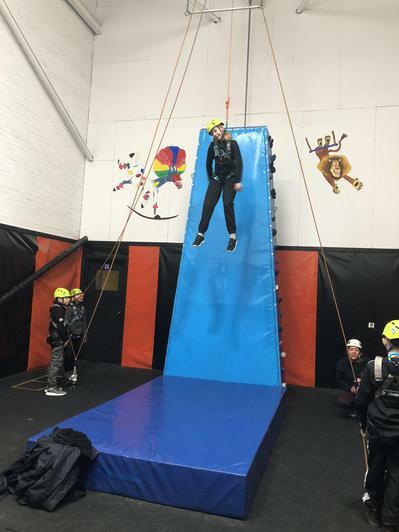 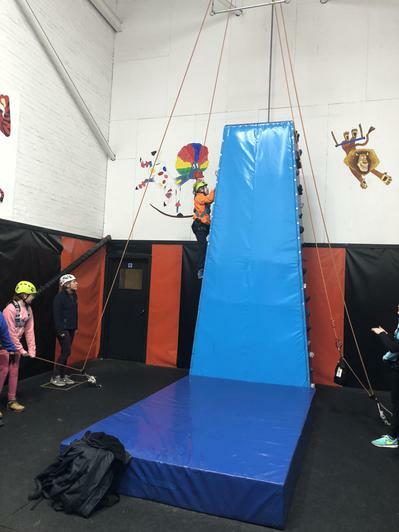 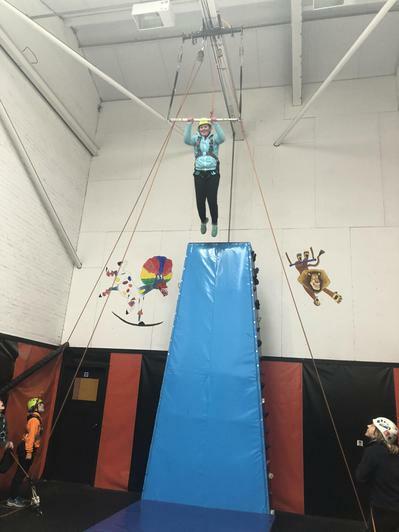 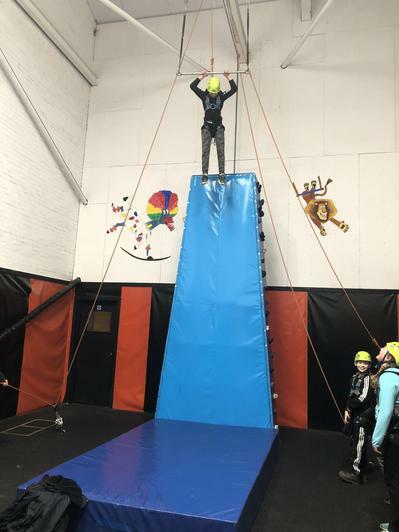 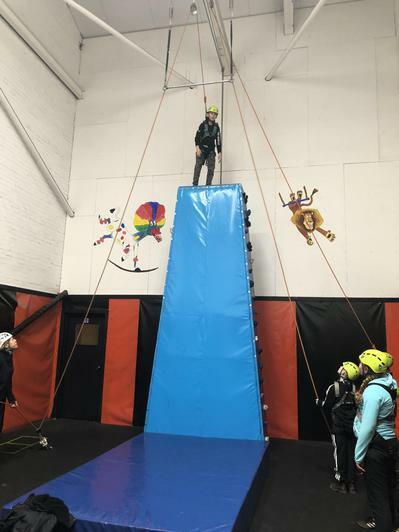 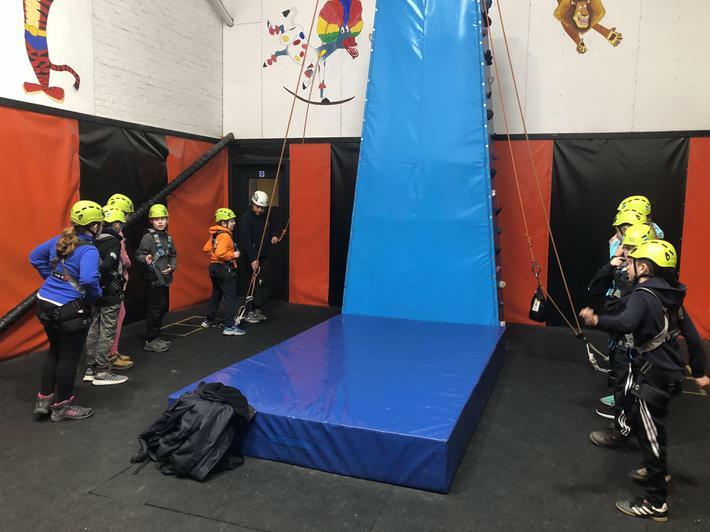 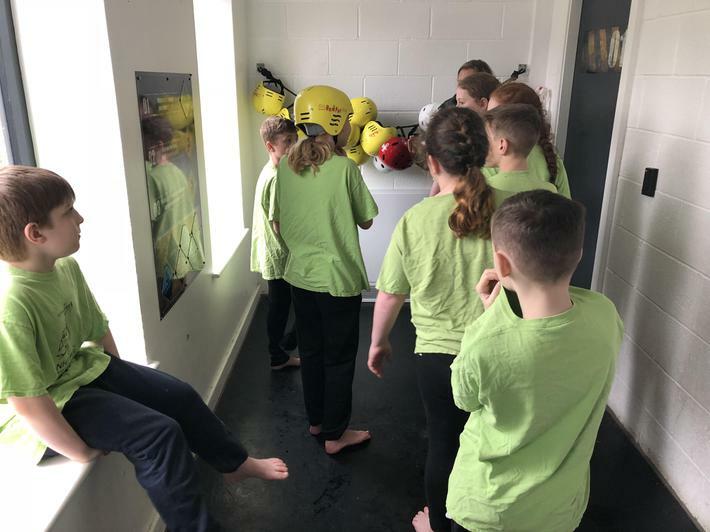 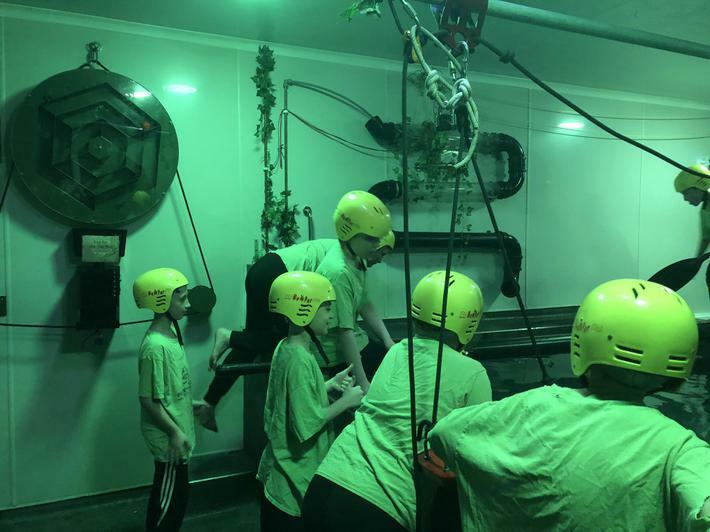 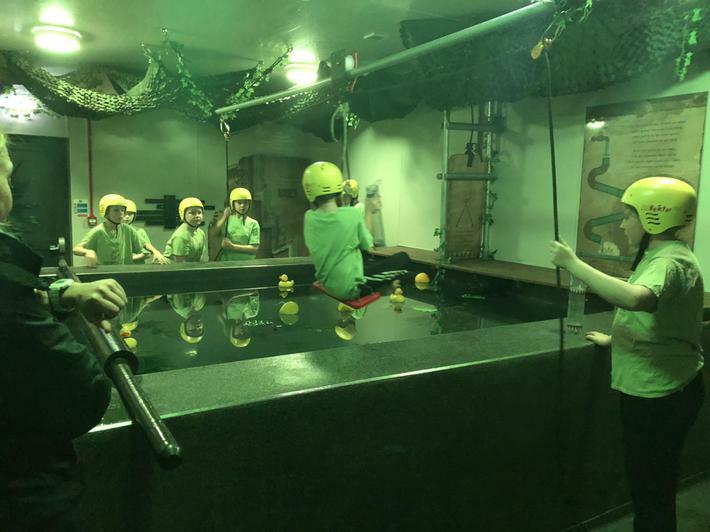 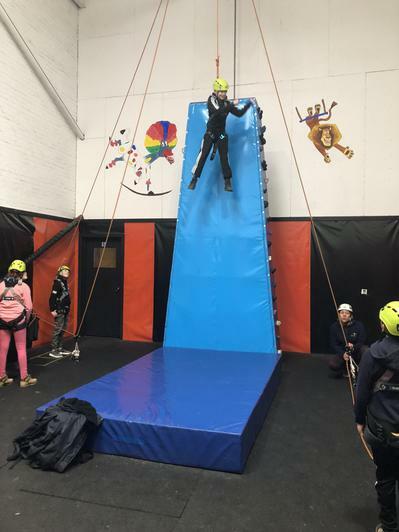 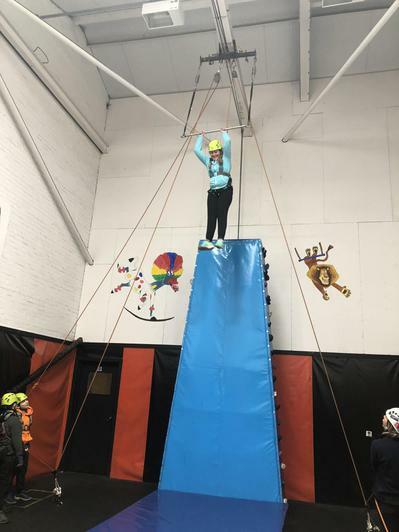 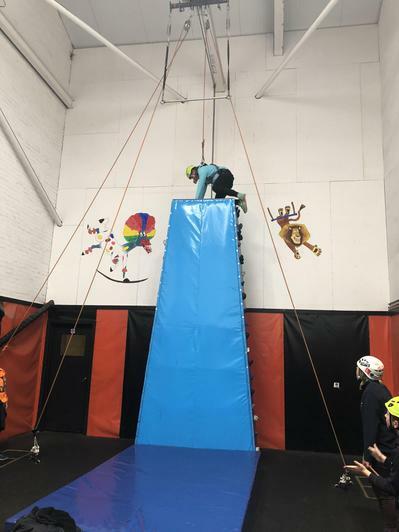 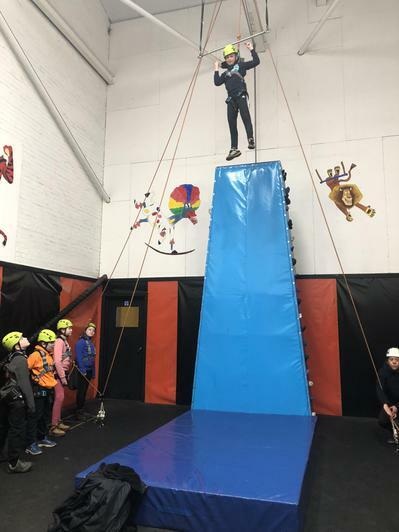 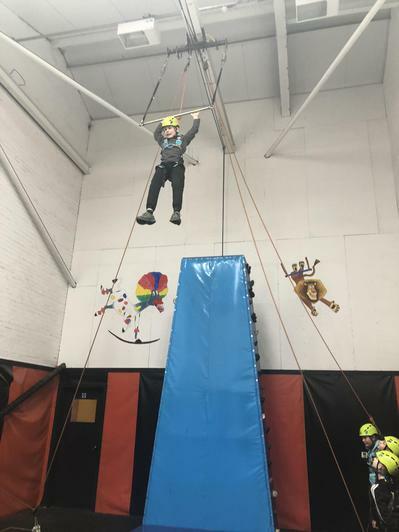 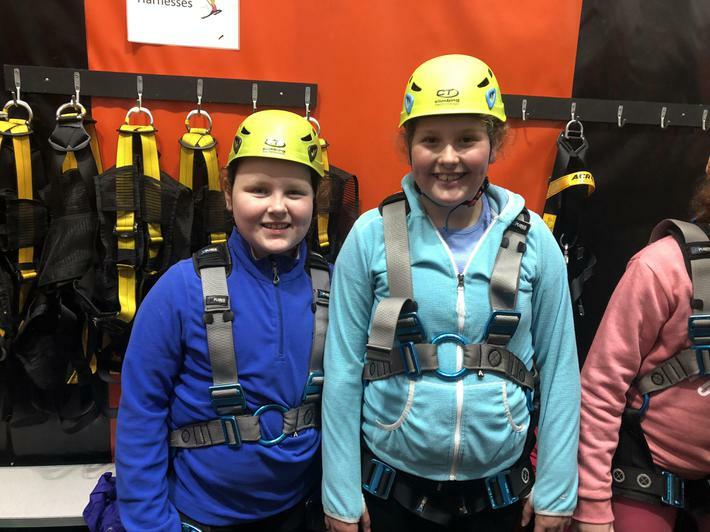 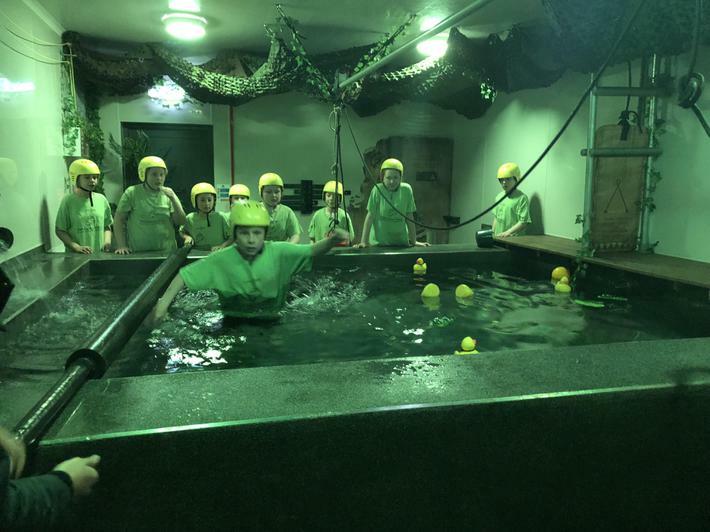 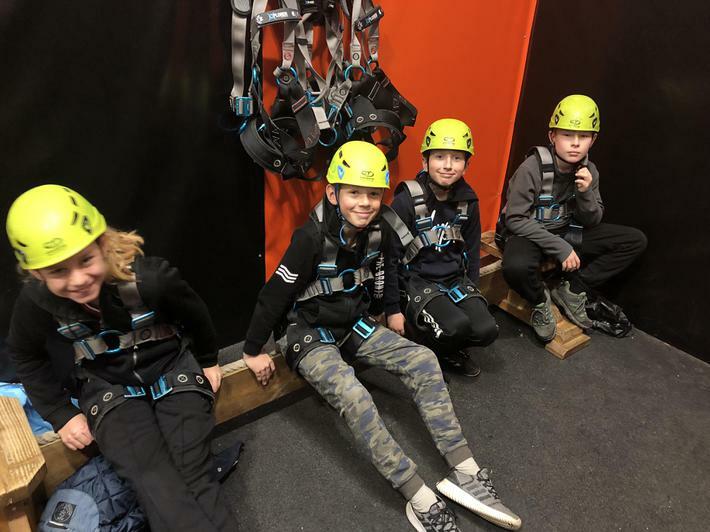 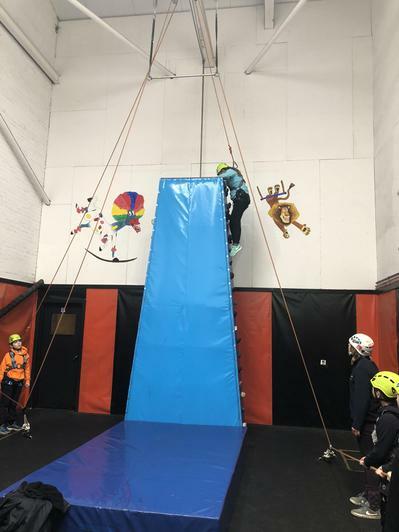 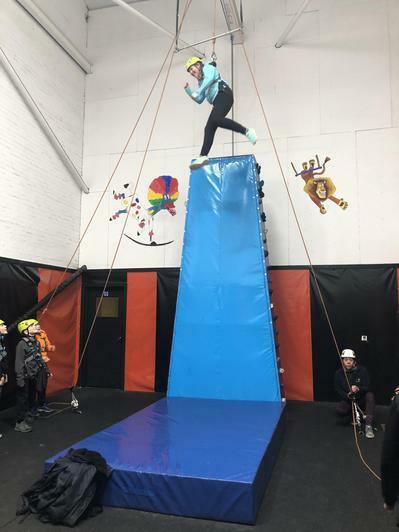 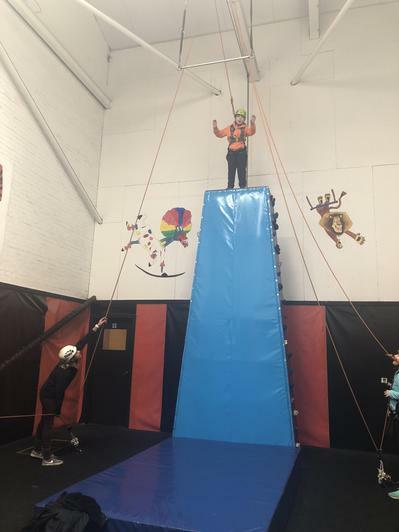 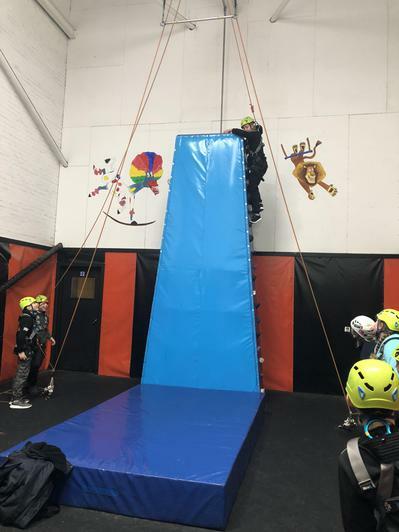 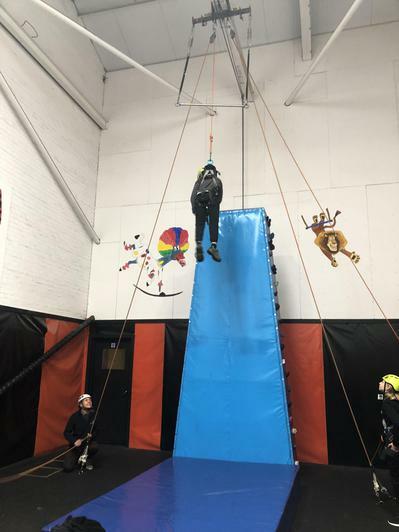 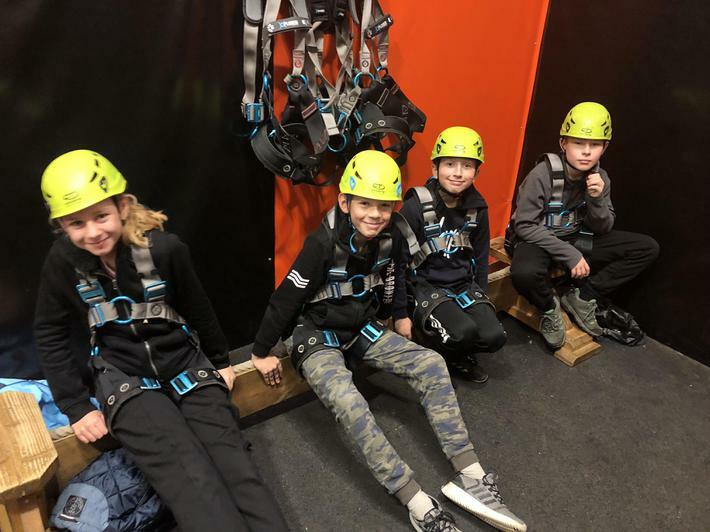 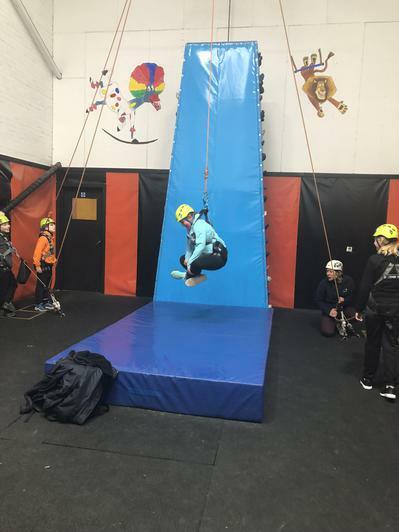 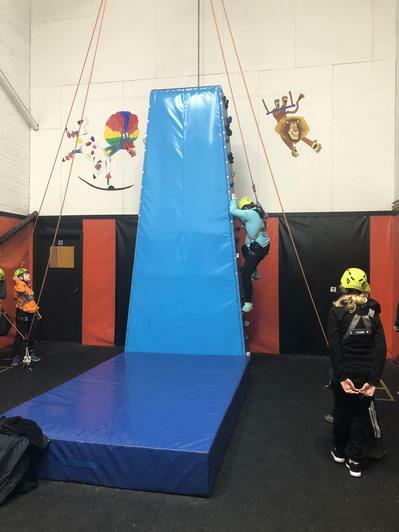 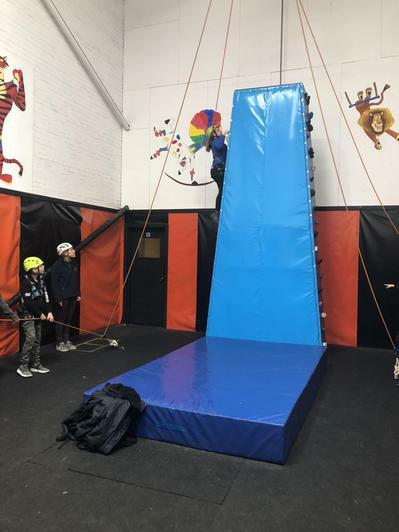 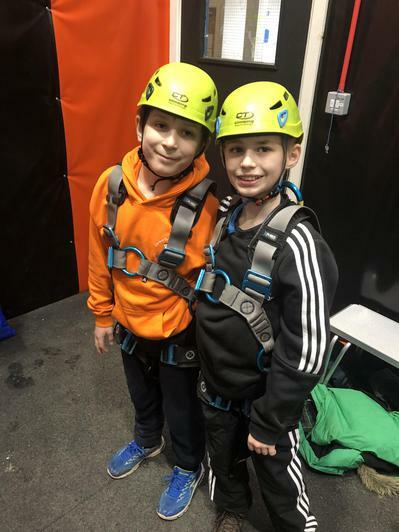 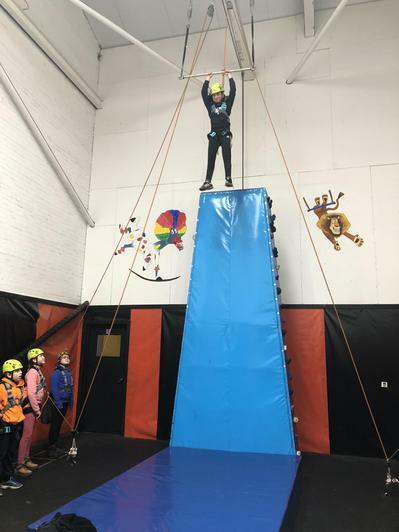 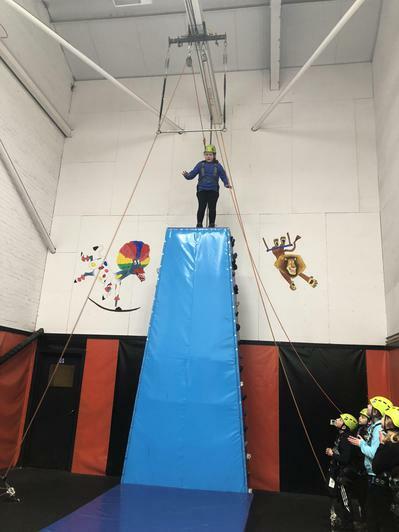 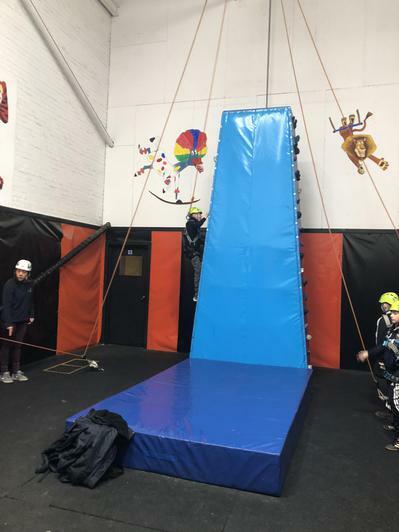 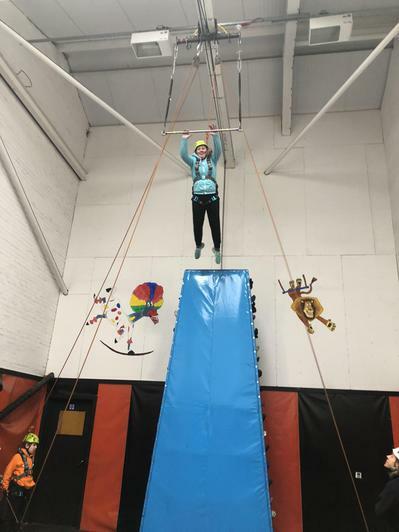 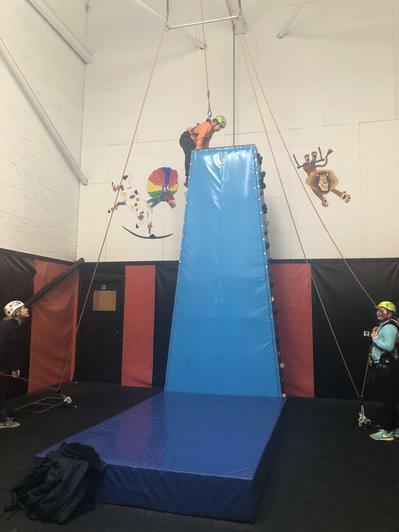 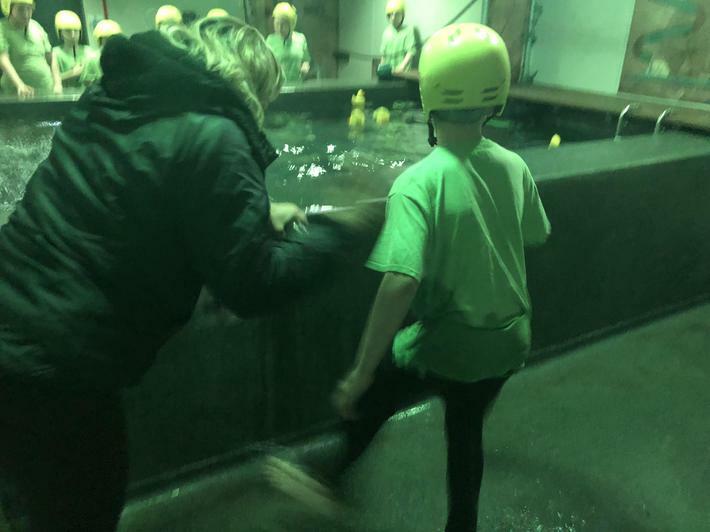 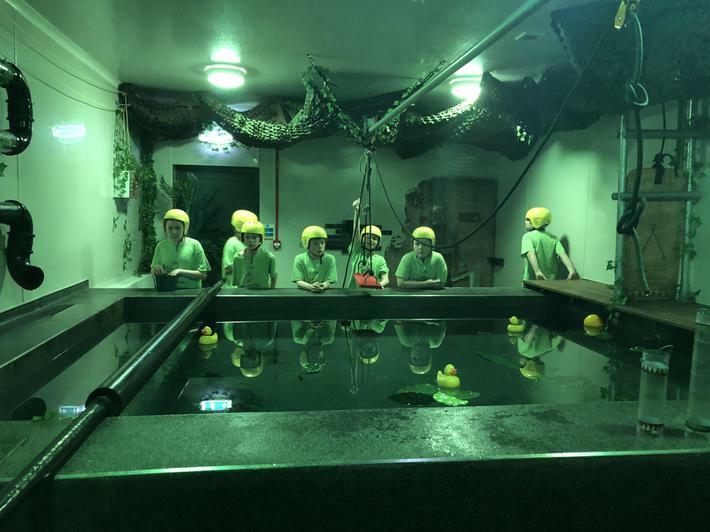 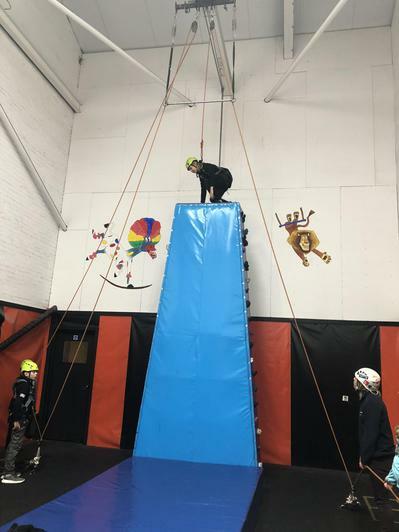 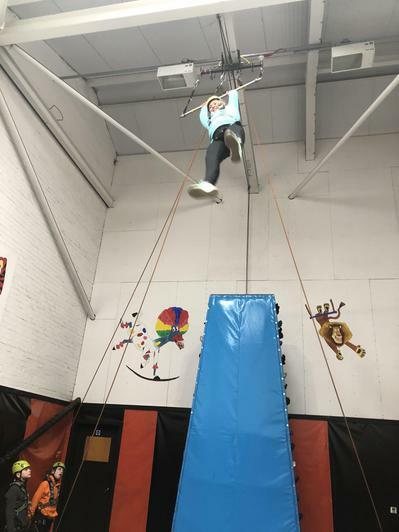 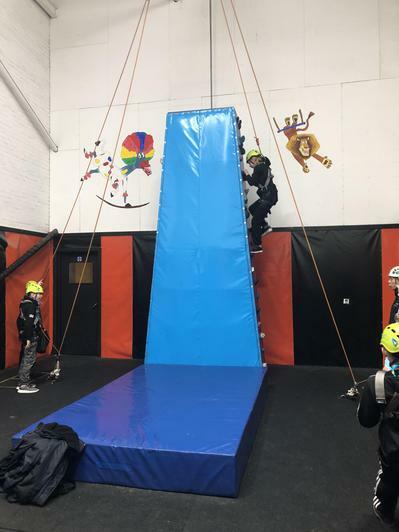 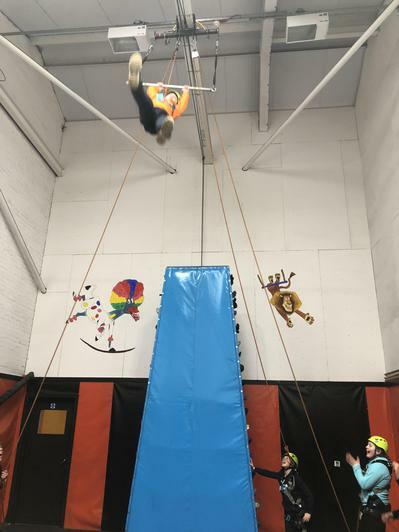 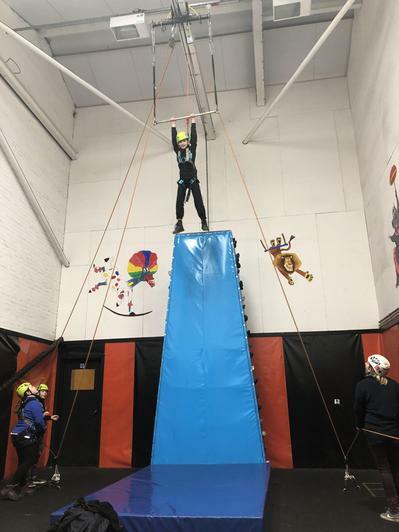 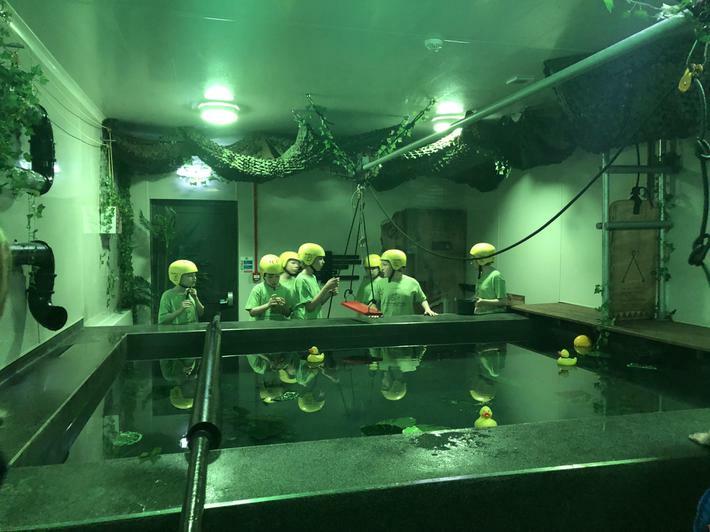 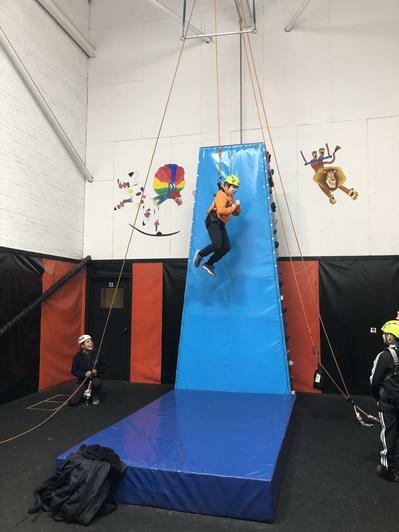 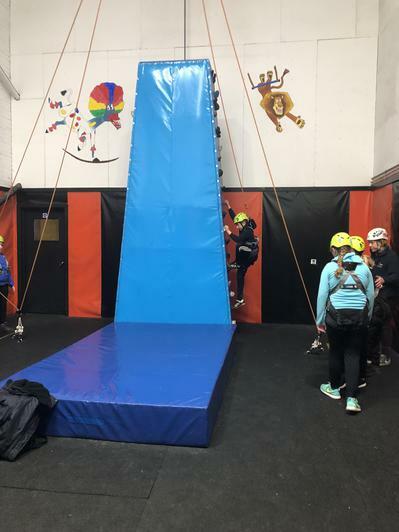 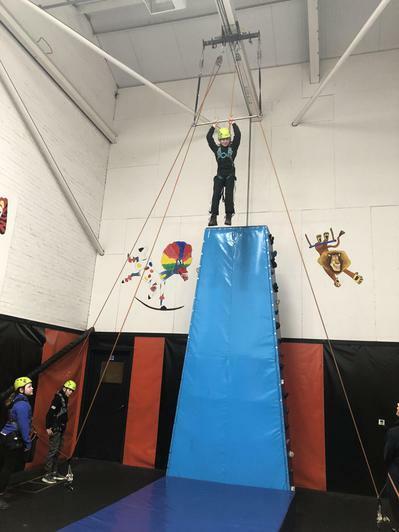 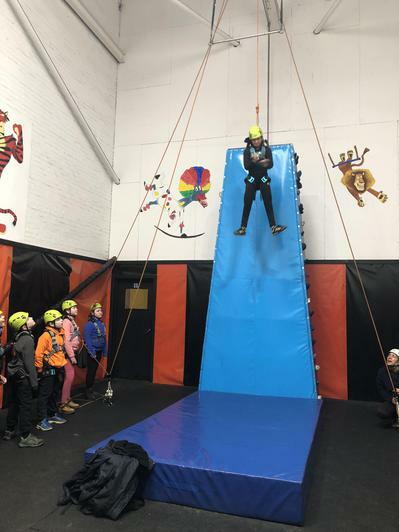 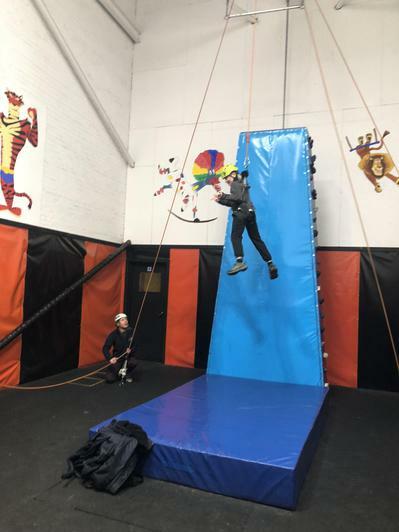 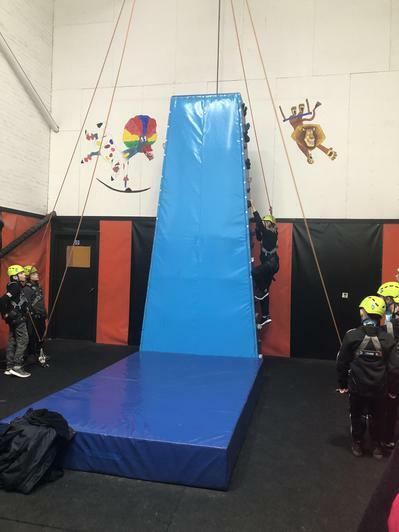 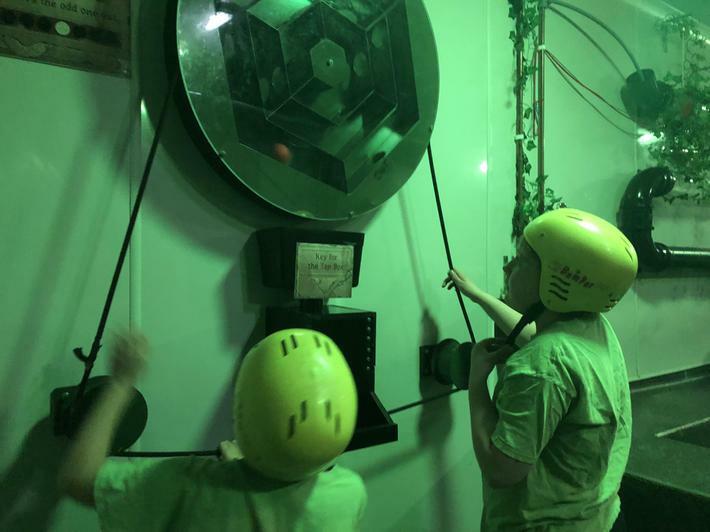 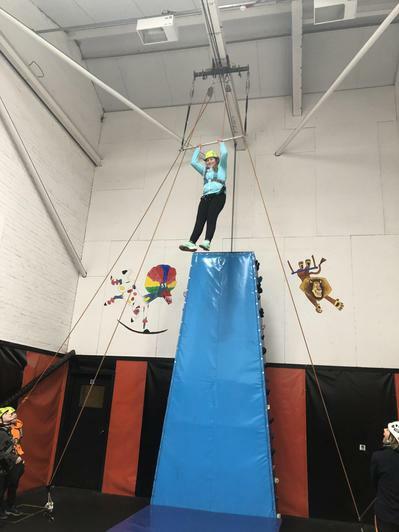 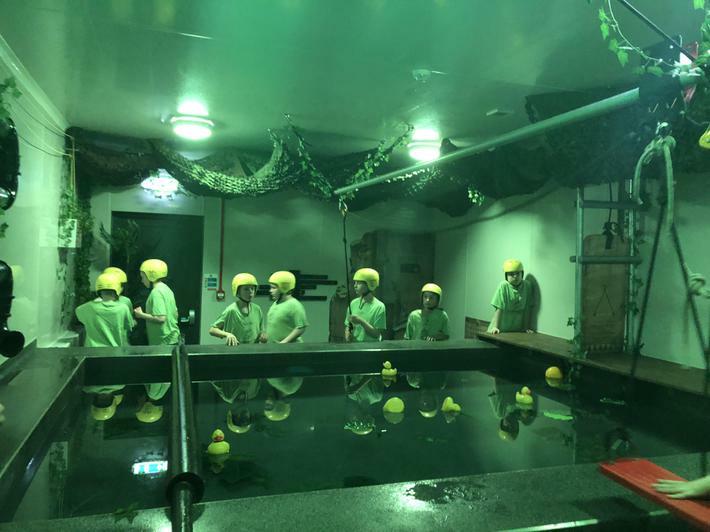 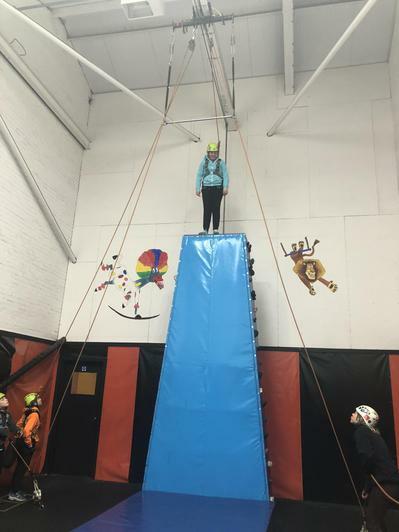 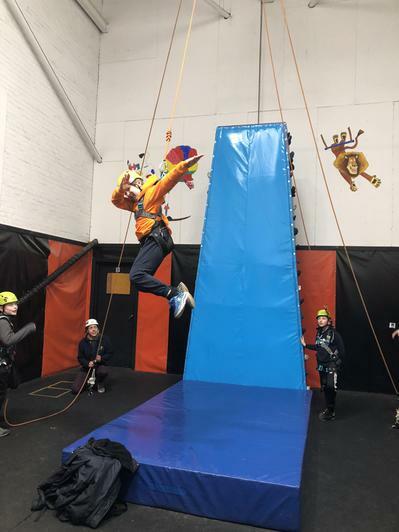 Our activities consisted of: trapeze, piranha pool, canoeing, quest and team challenge. 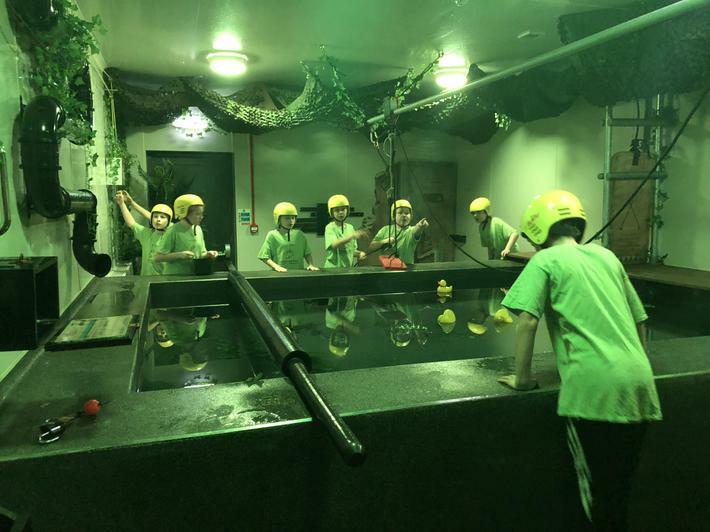 All the children gave the activities their best shot and Mrs Liptrot and I are extremely proud of them! 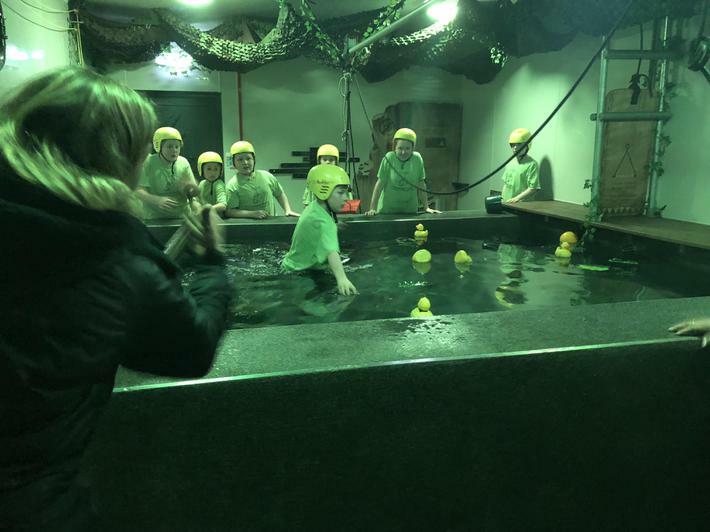 Tea consisted of pizza and chips this evening with a dessert of sticky toffee pudding and custard.